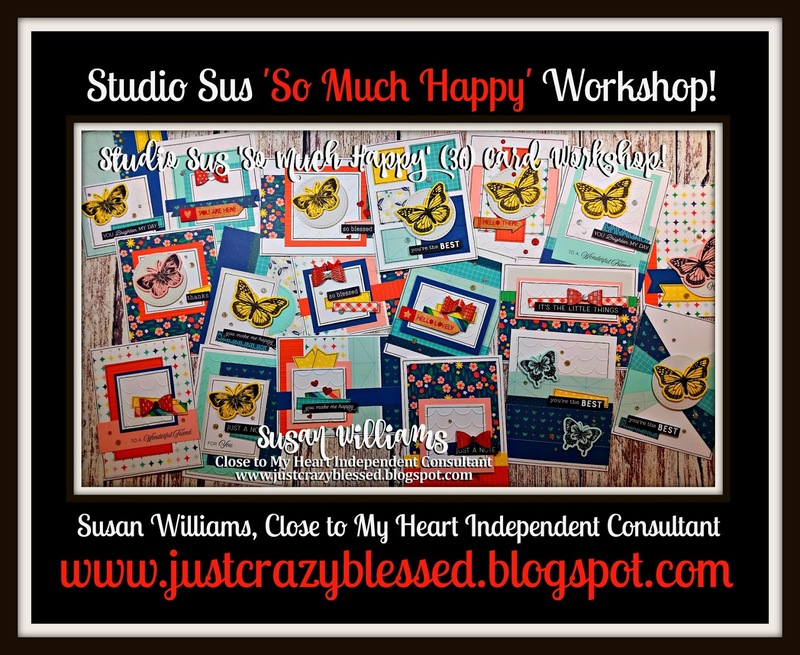 Studio Sus 'So Much Happy' (36) Card Workshop with Cutting Files! 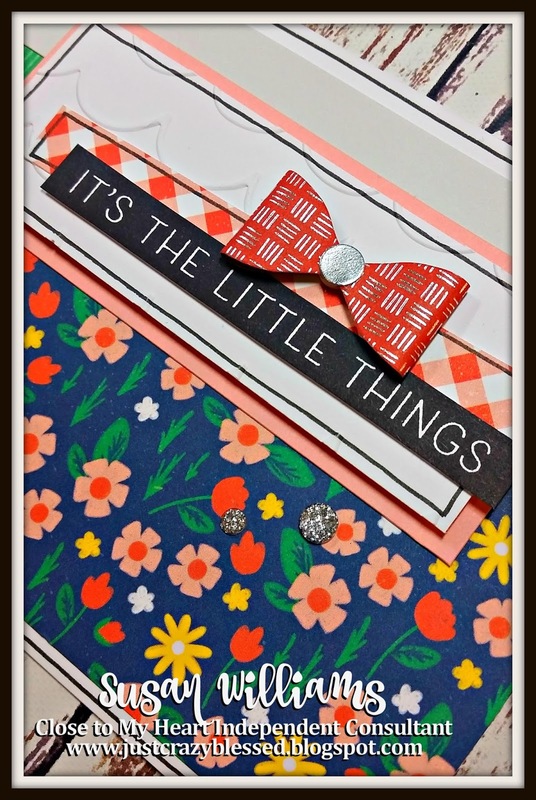 Lookie Lou! 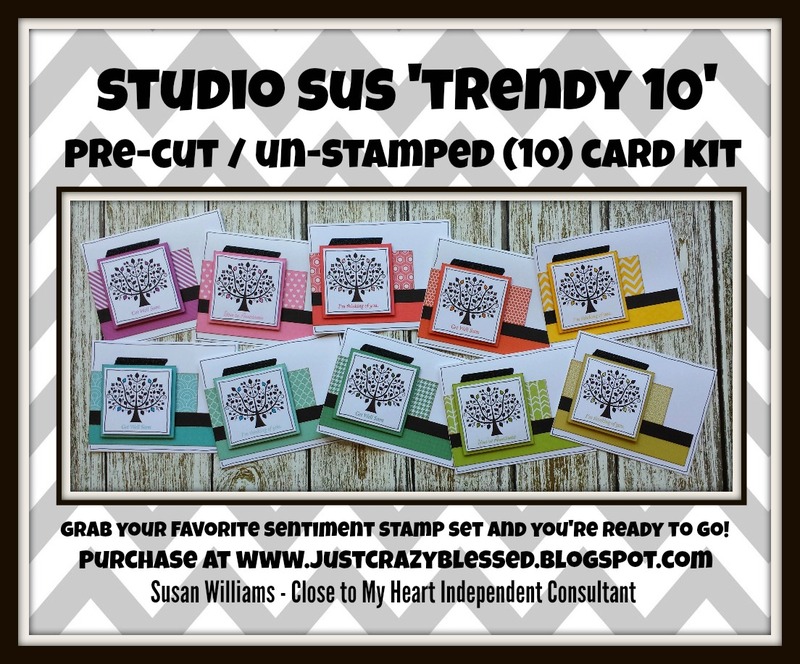 You are gonna Looooooove these! 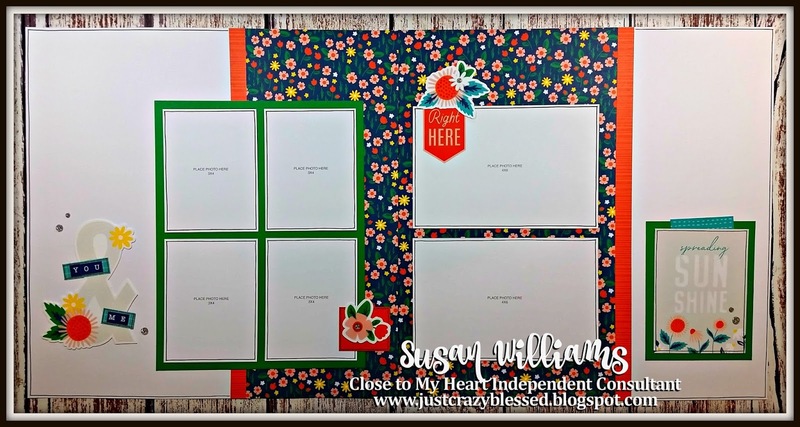 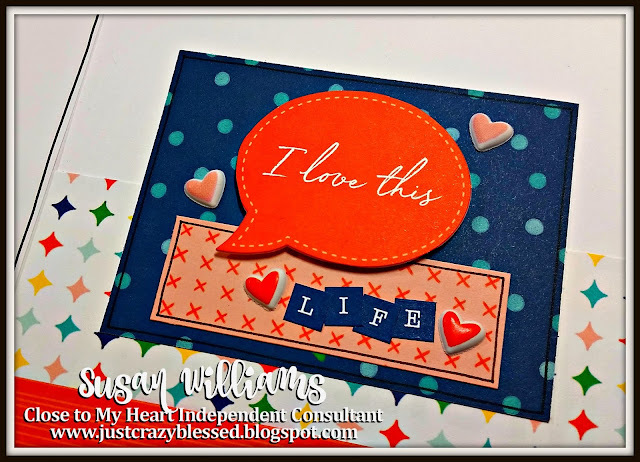 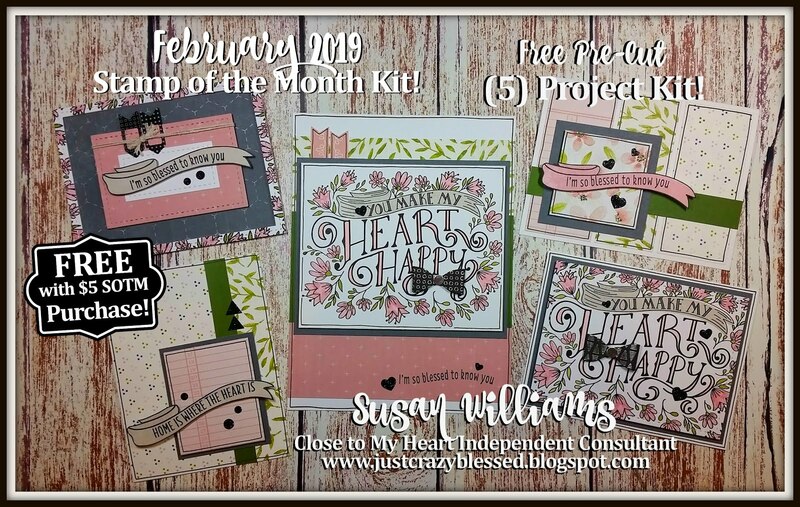 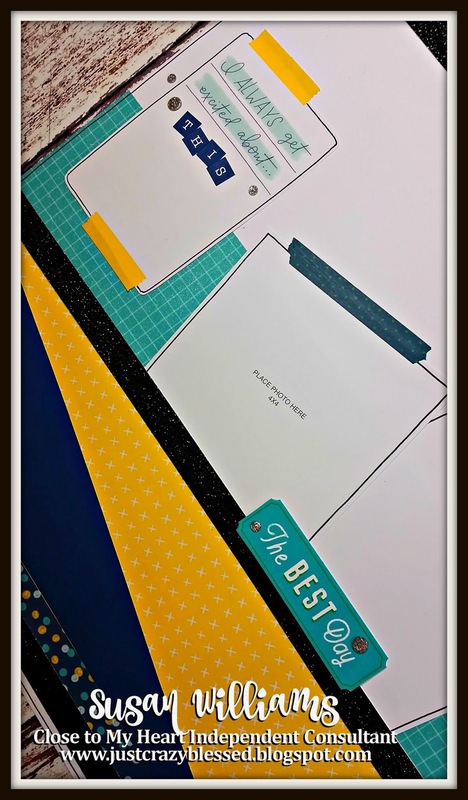 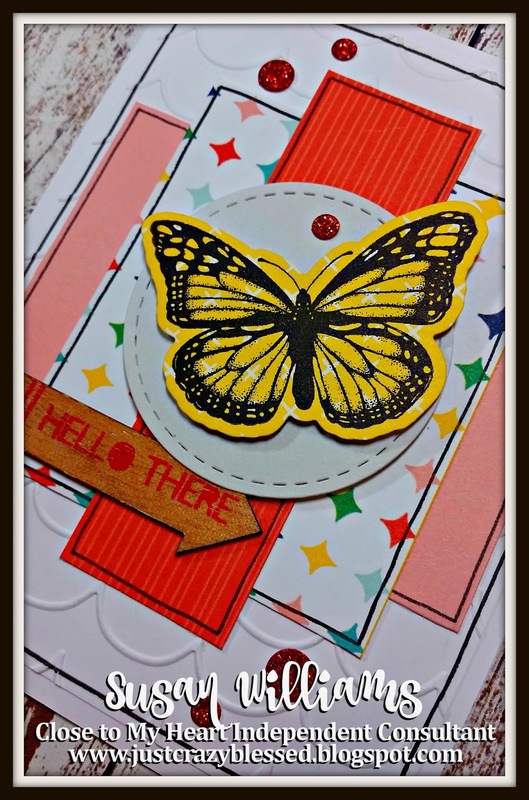 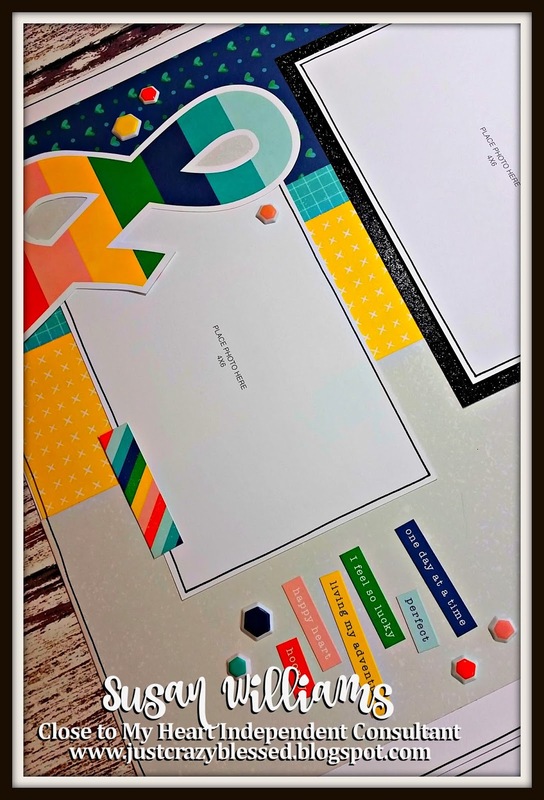 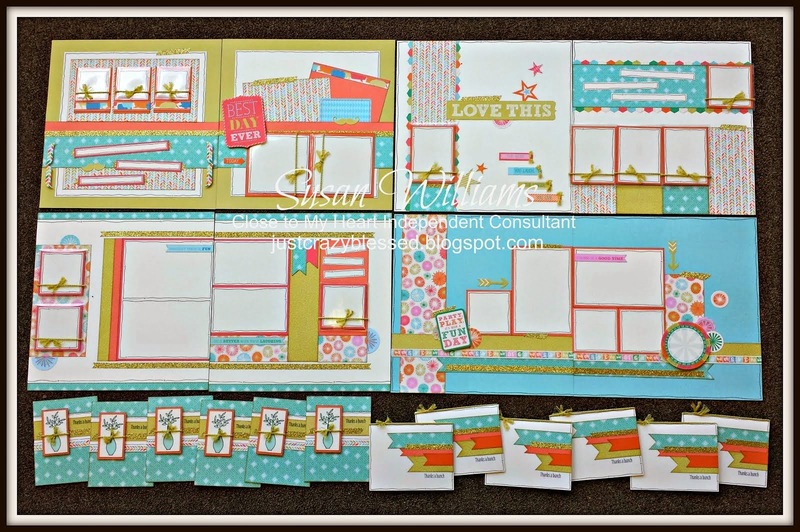 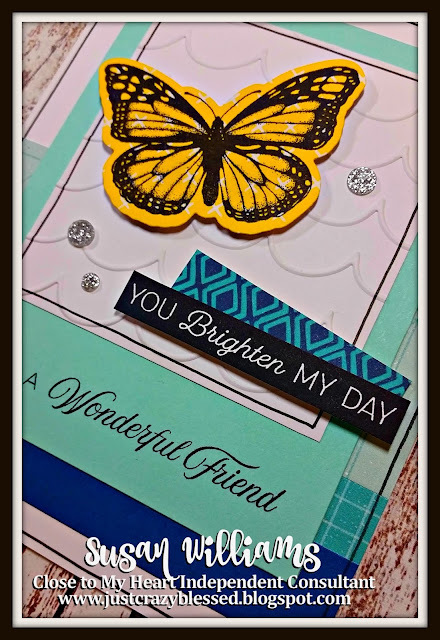 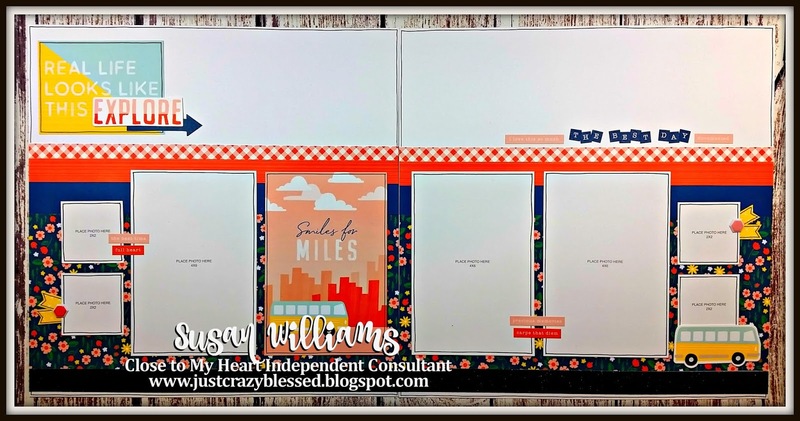 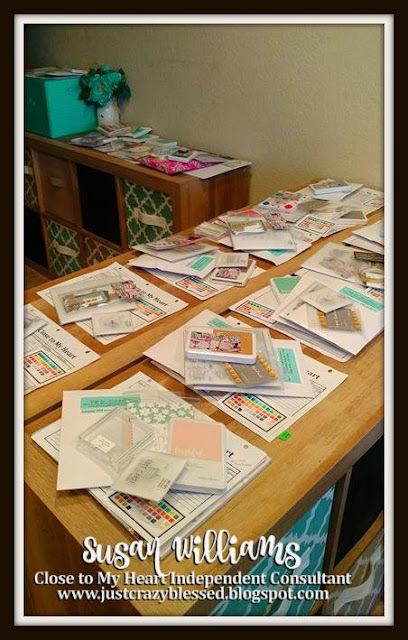 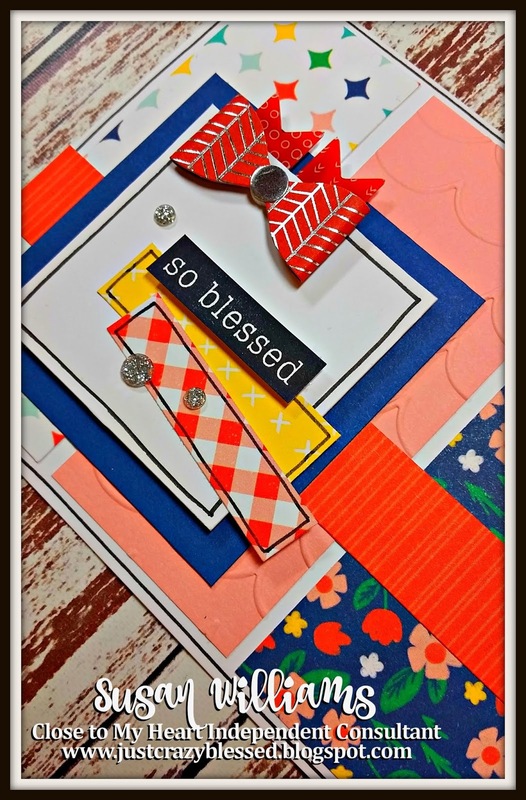 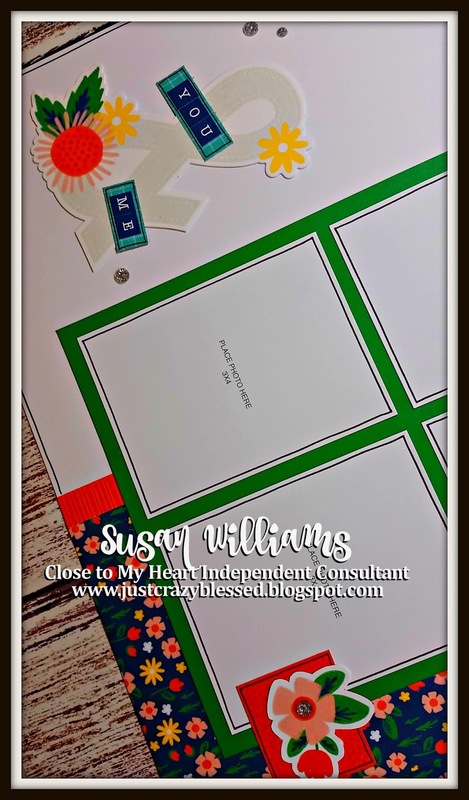 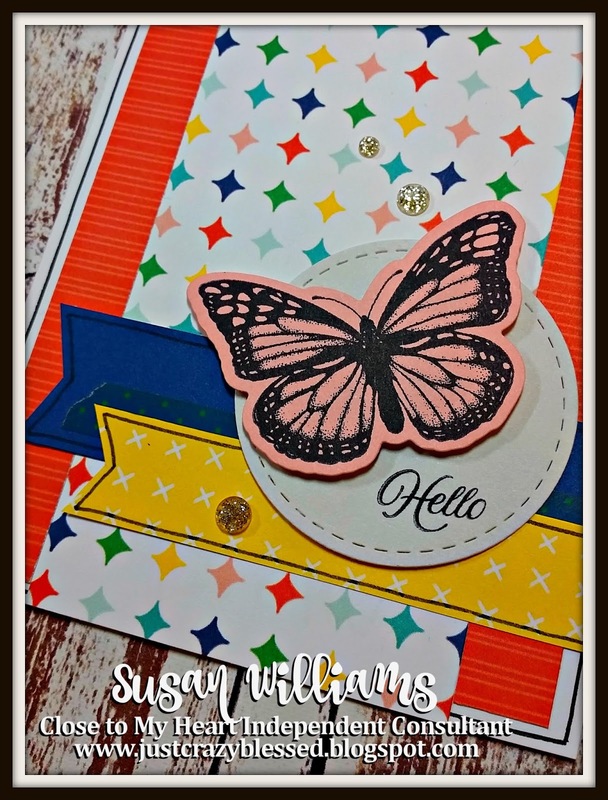 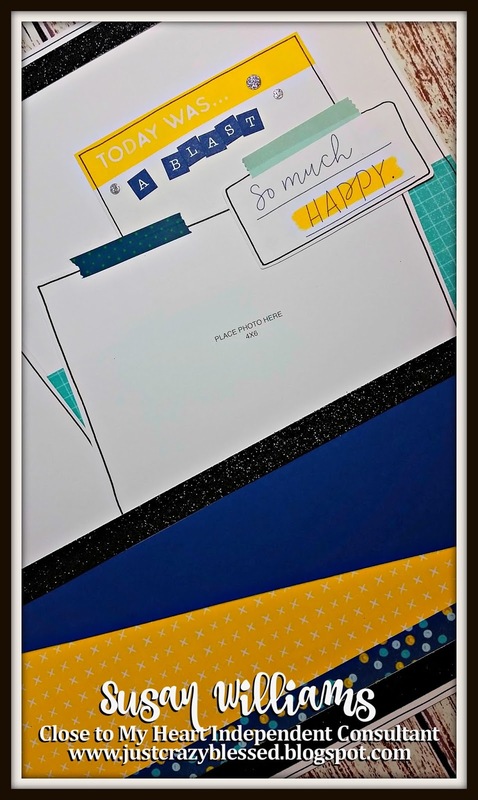 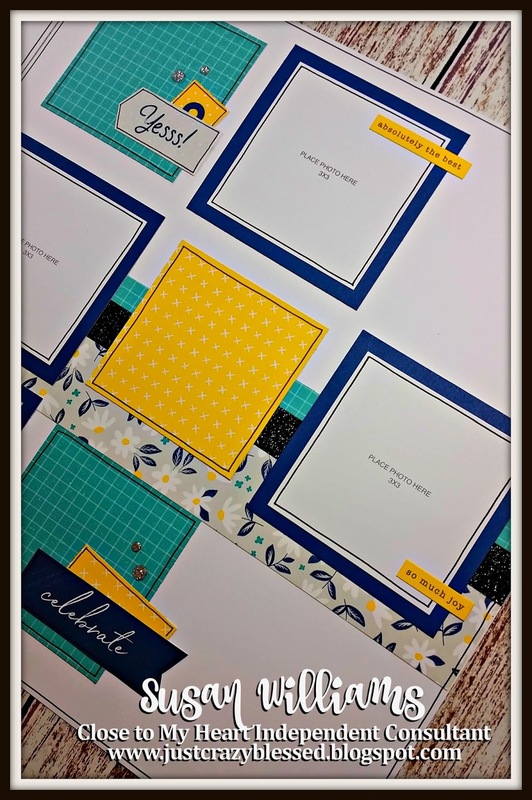 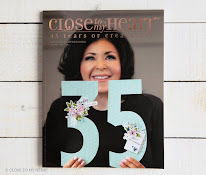 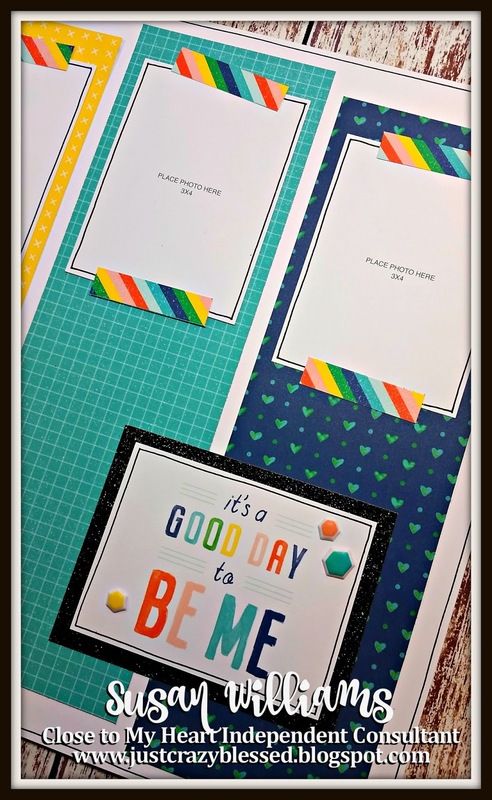 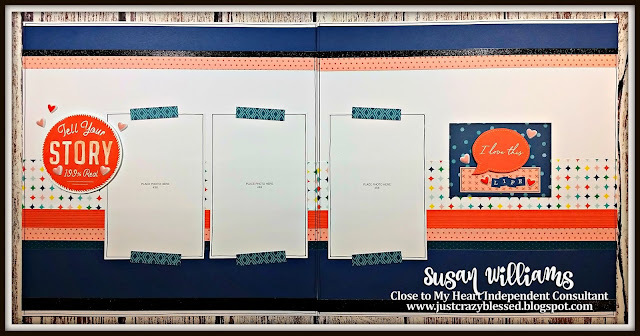 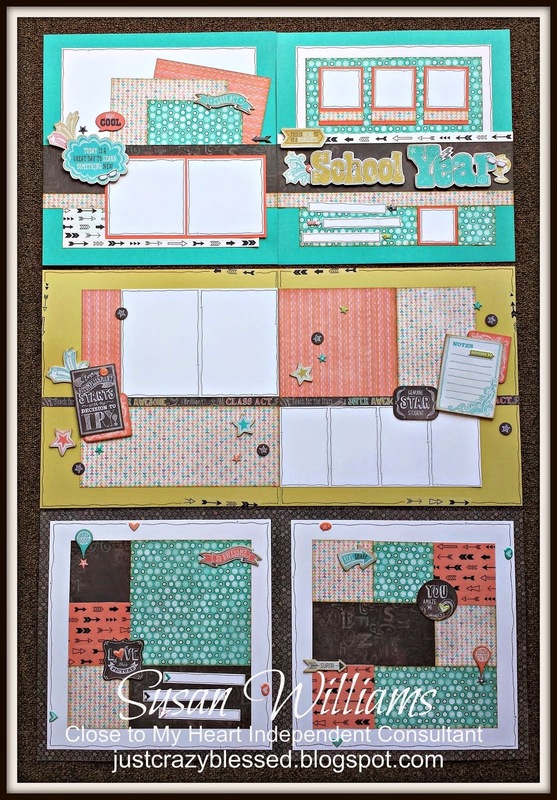 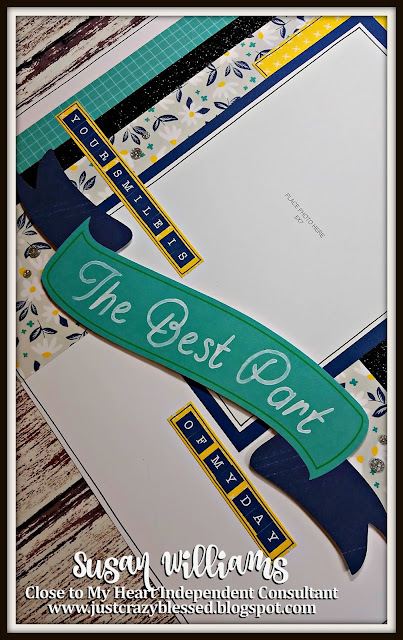 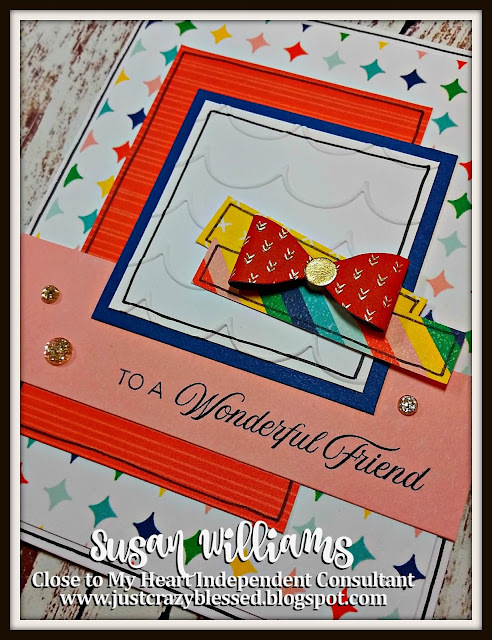 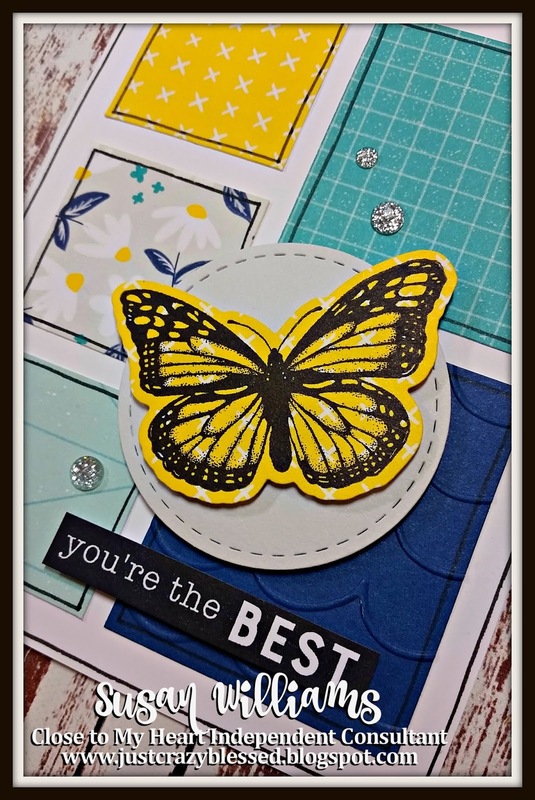 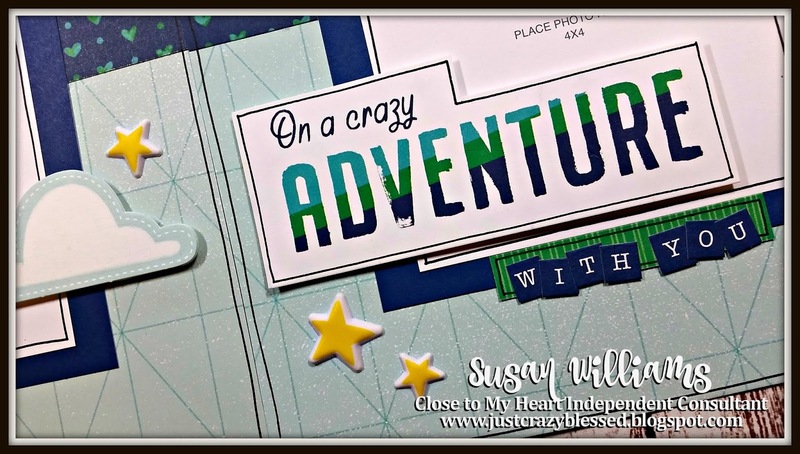 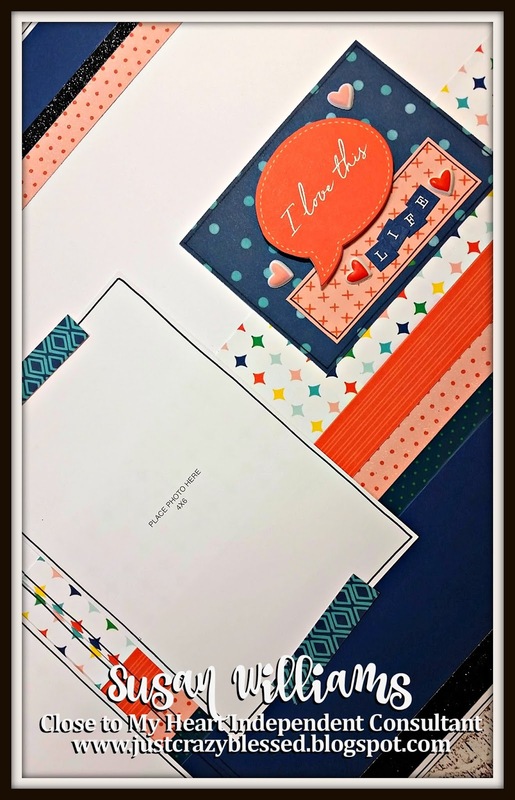 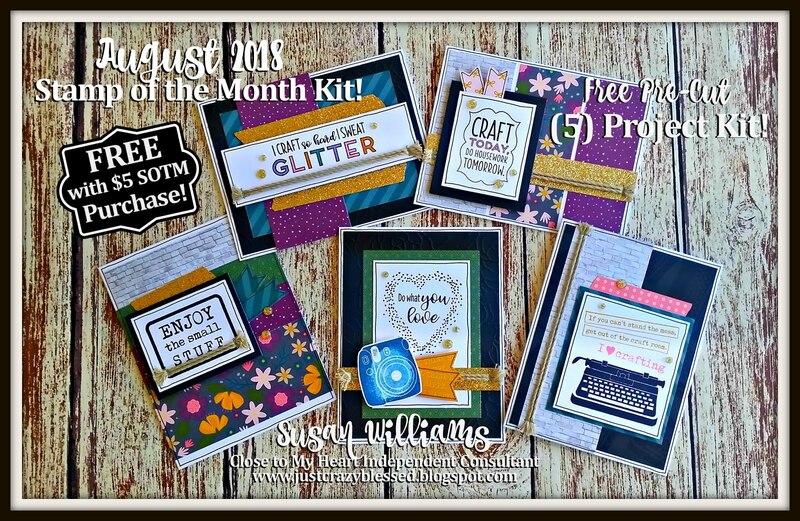 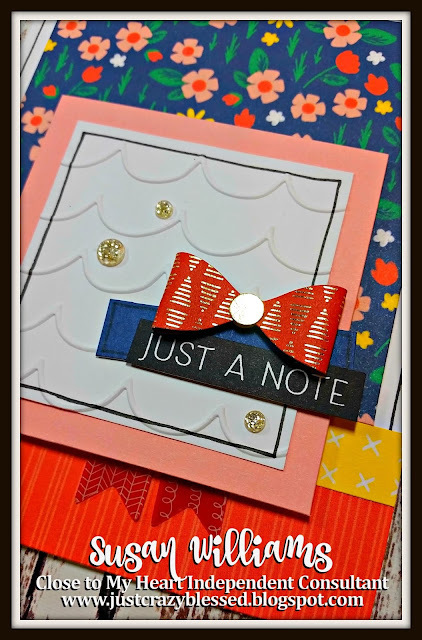 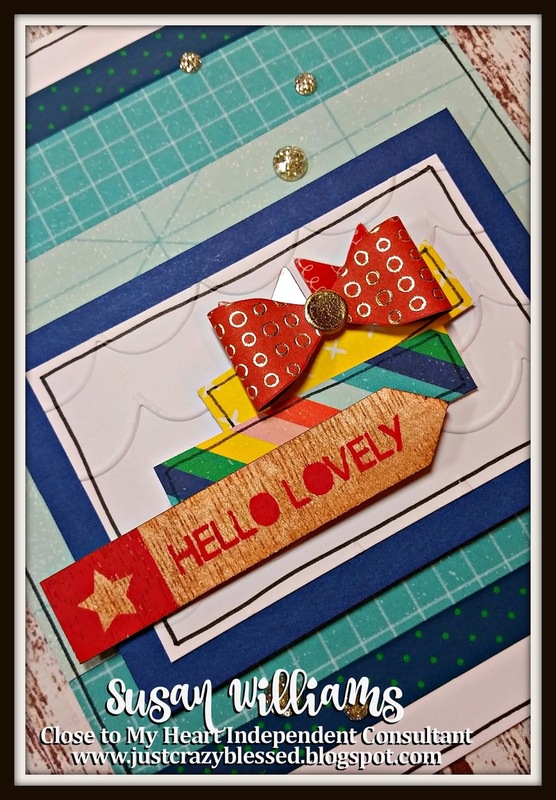 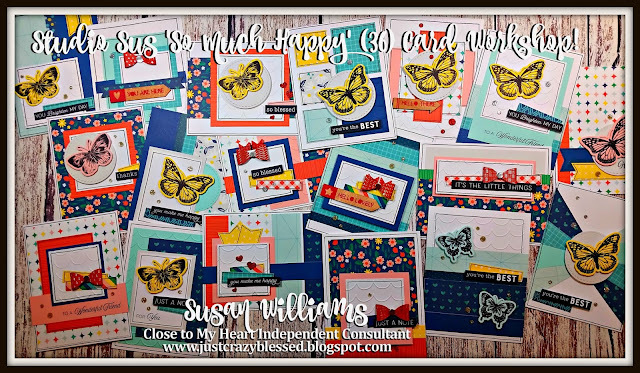 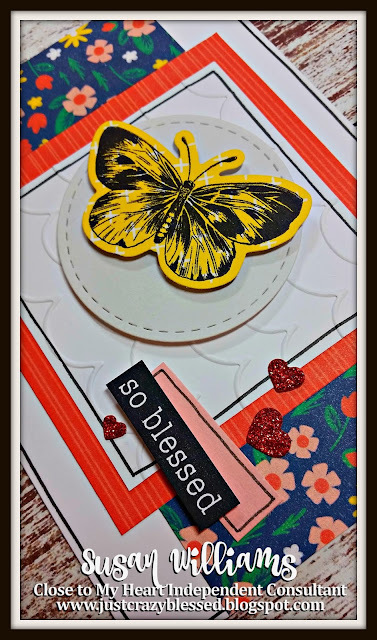 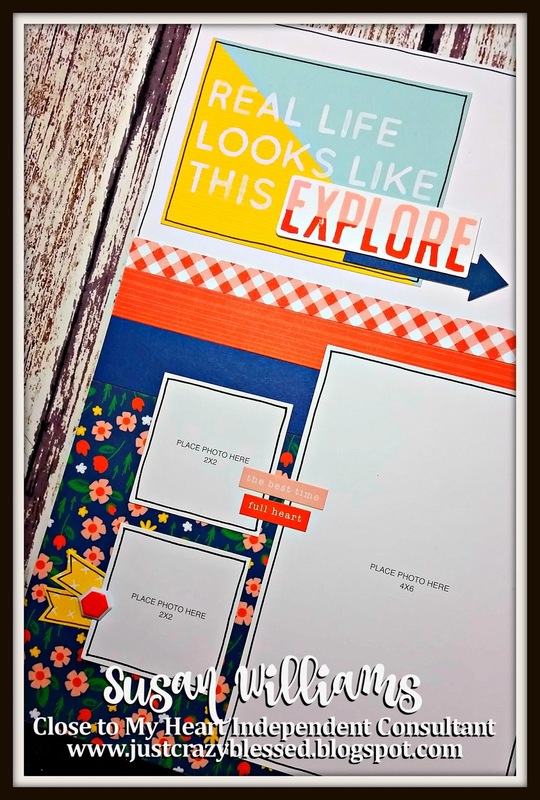 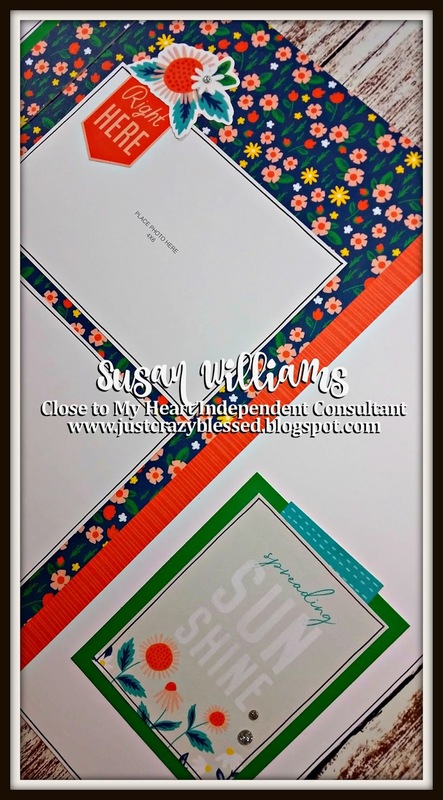 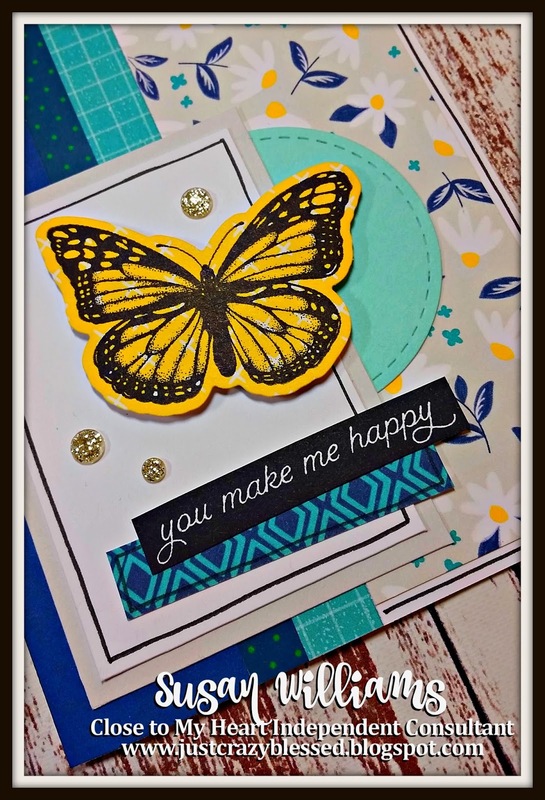 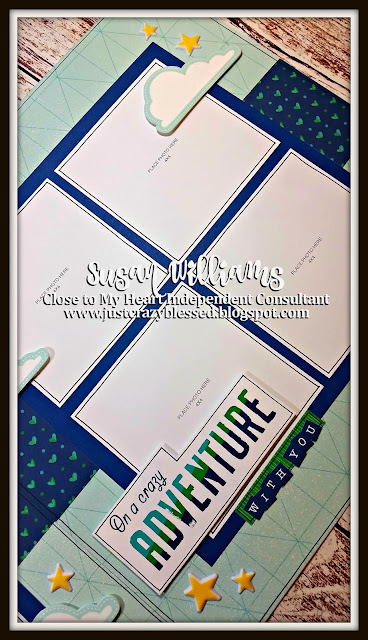 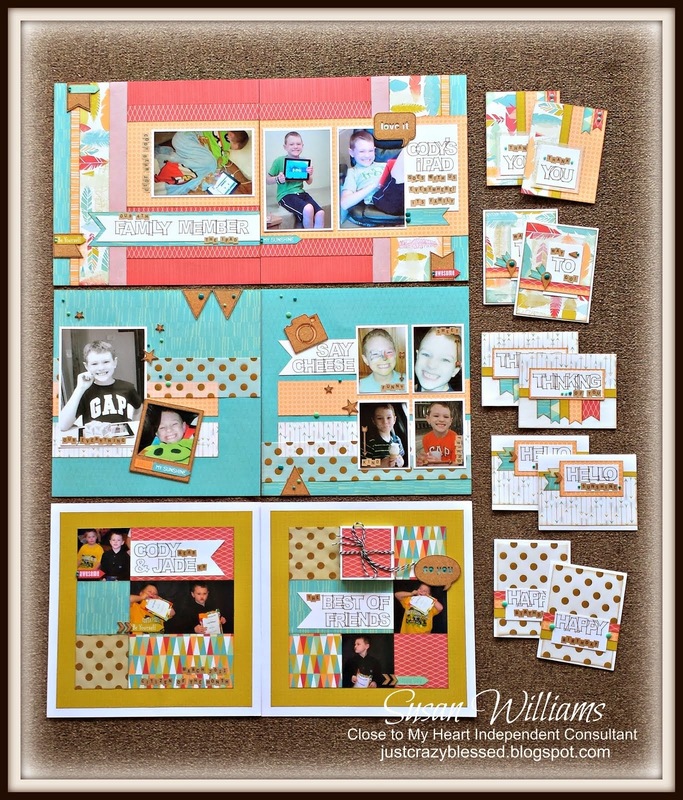 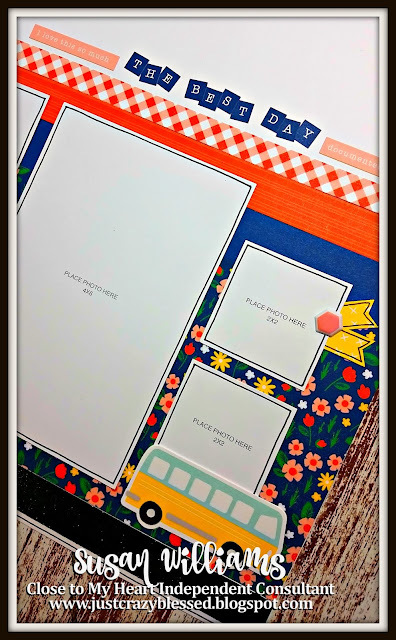 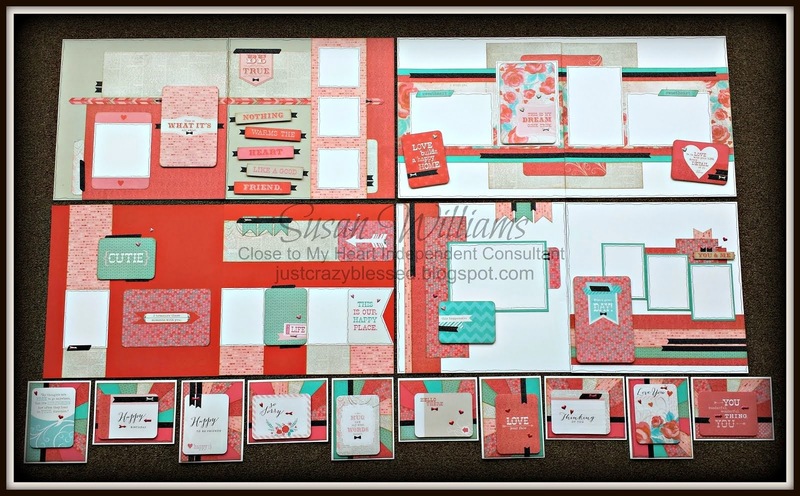 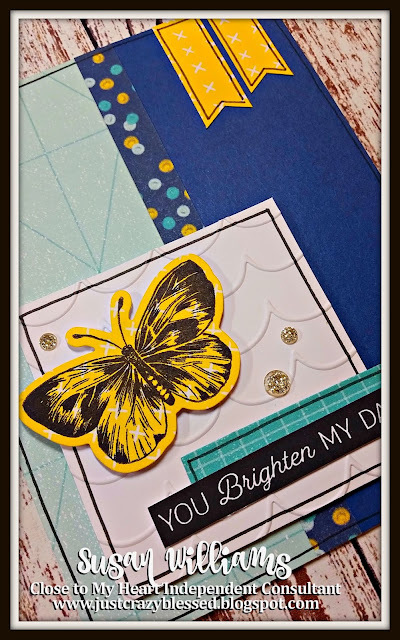 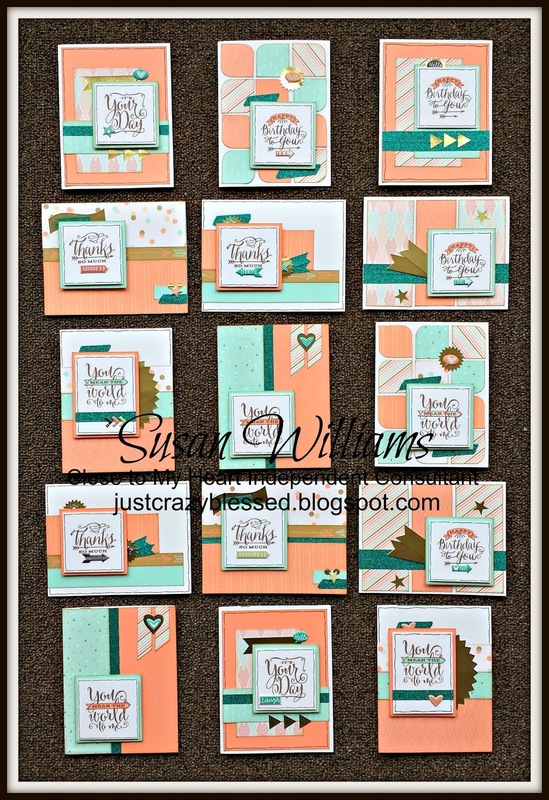 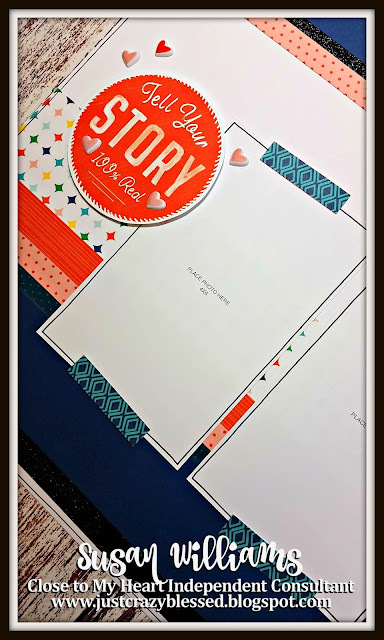 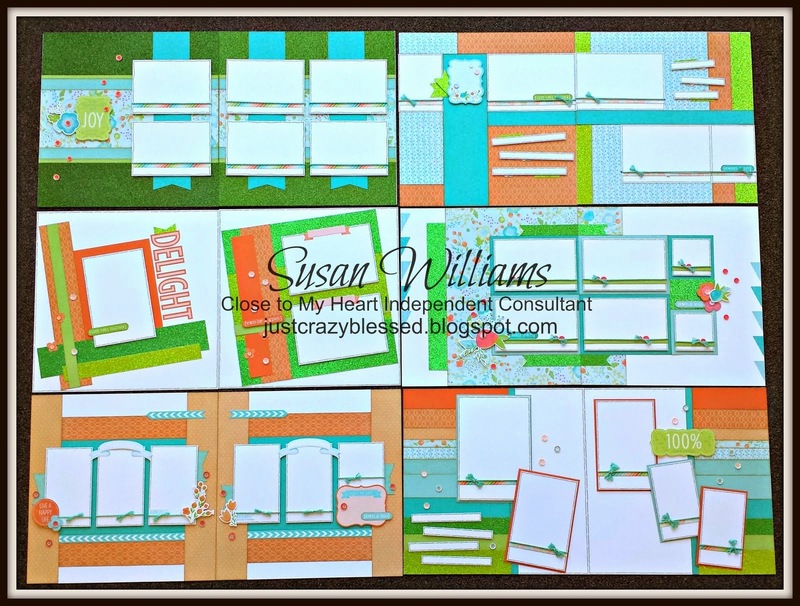 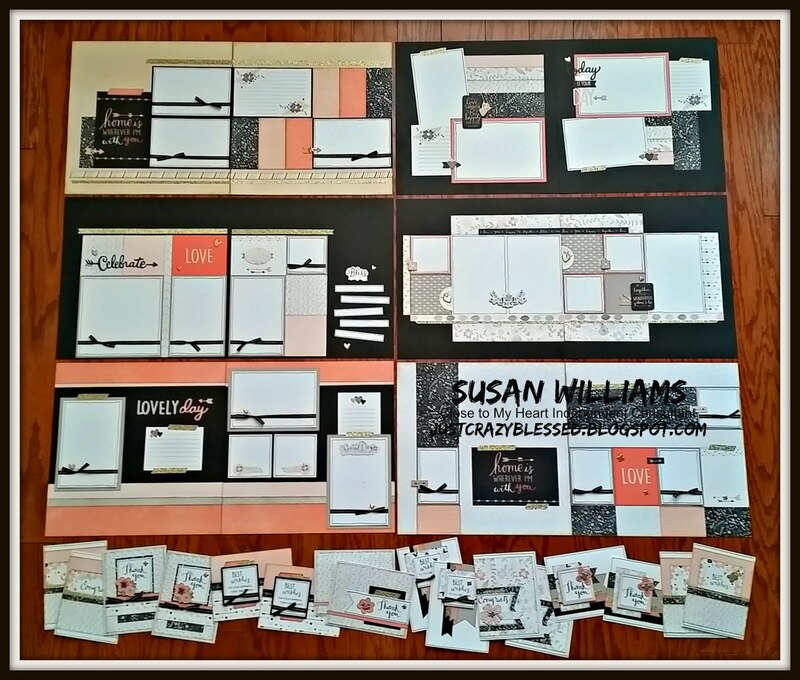 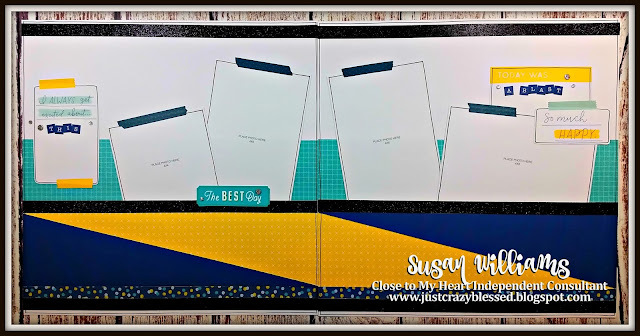 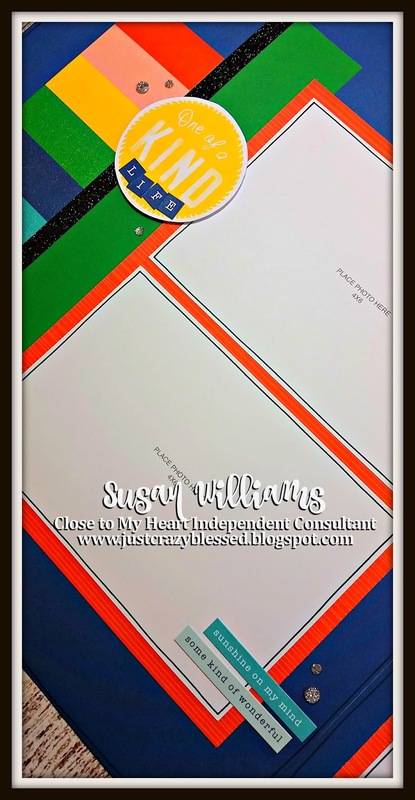 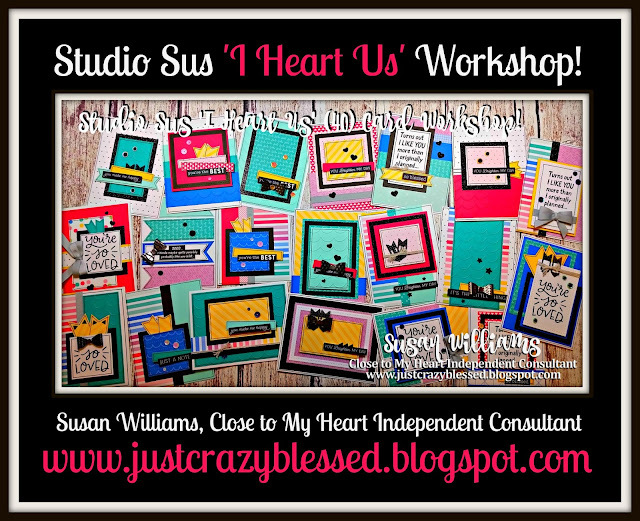 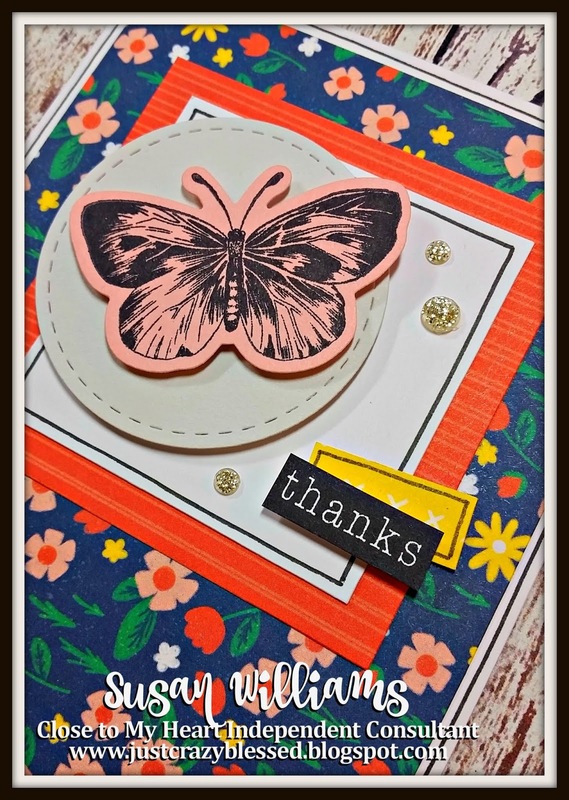 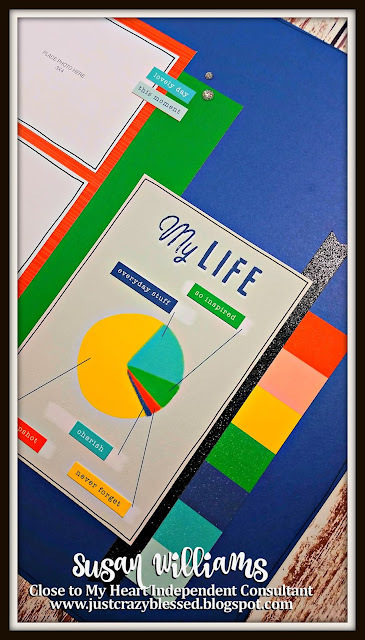 Hot off the presses is a (36) Cardmaking workshop using the 'So Much Happy' collection! 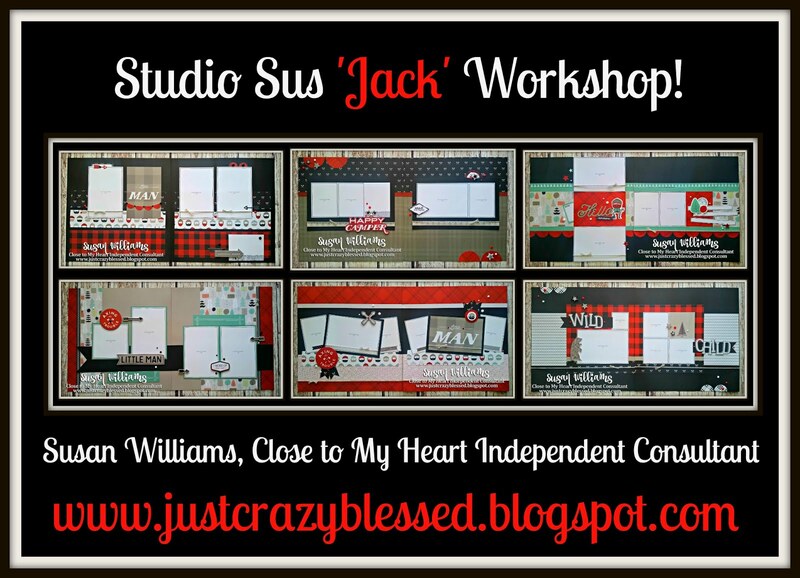 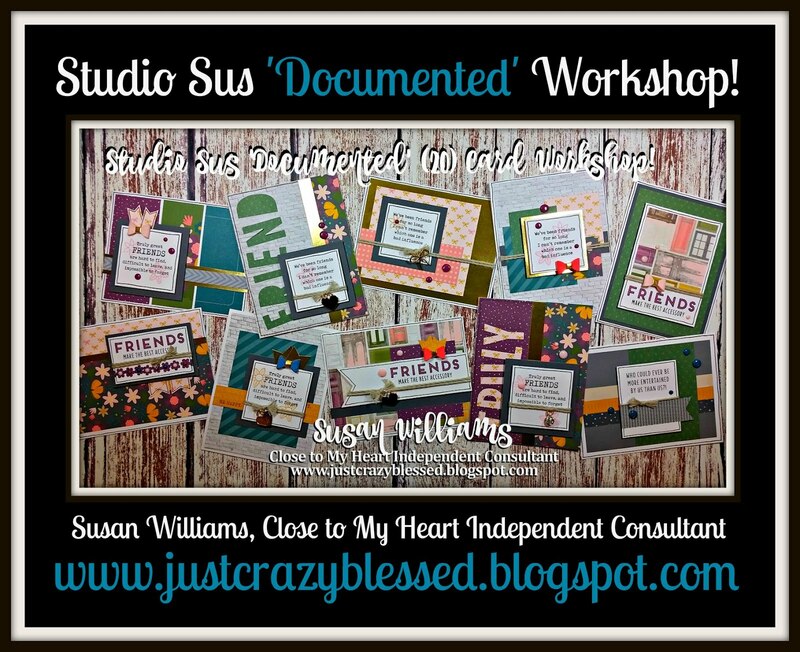 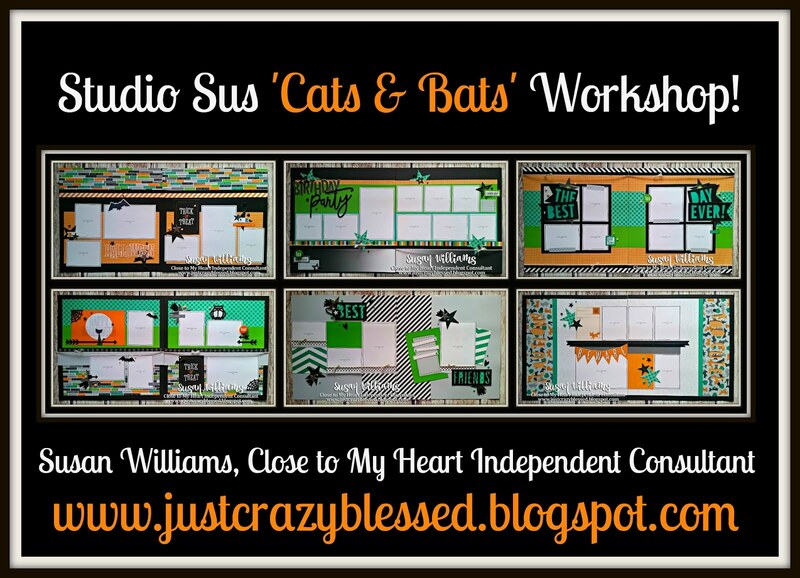 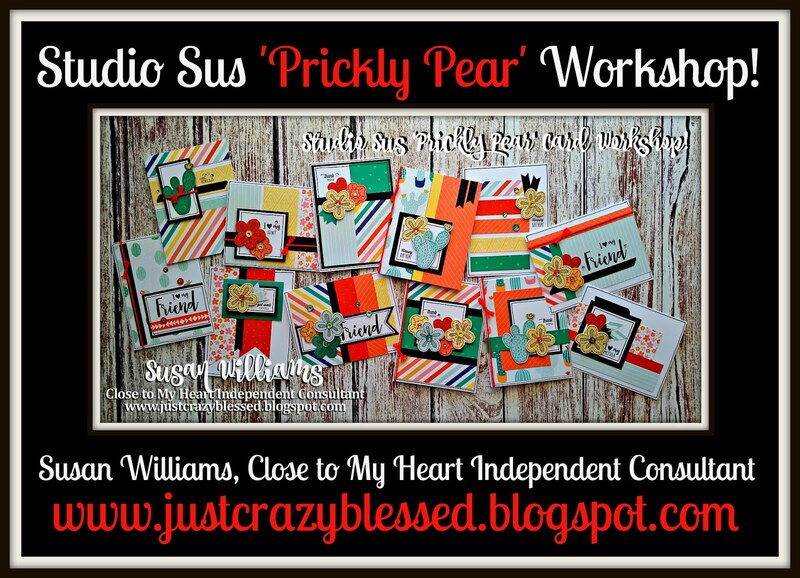 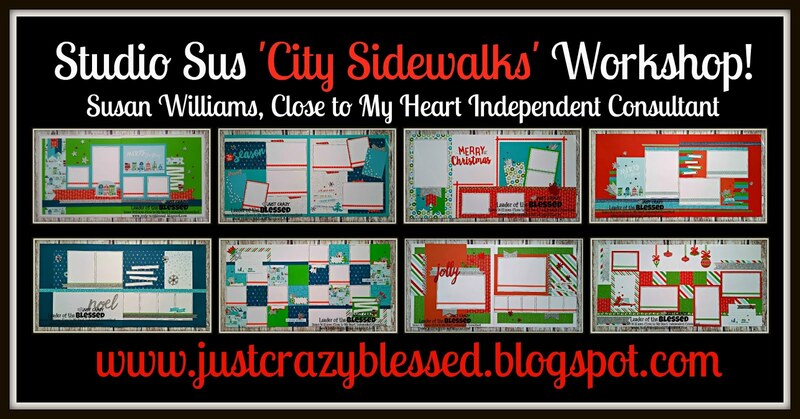 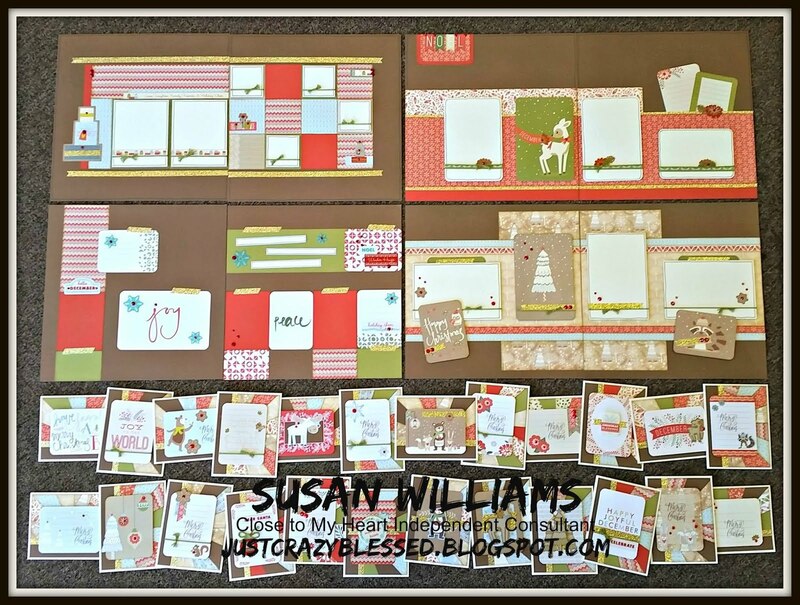 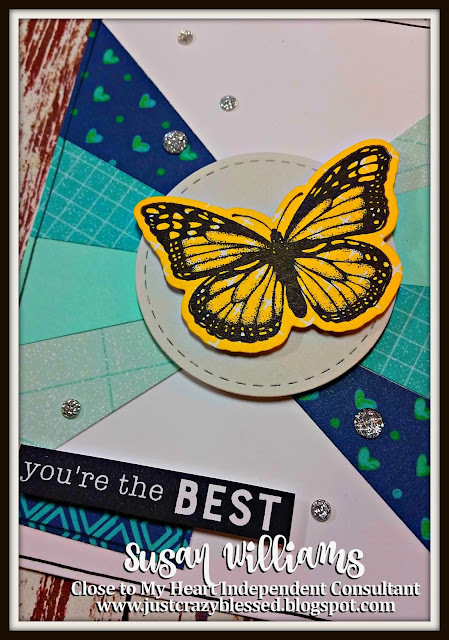 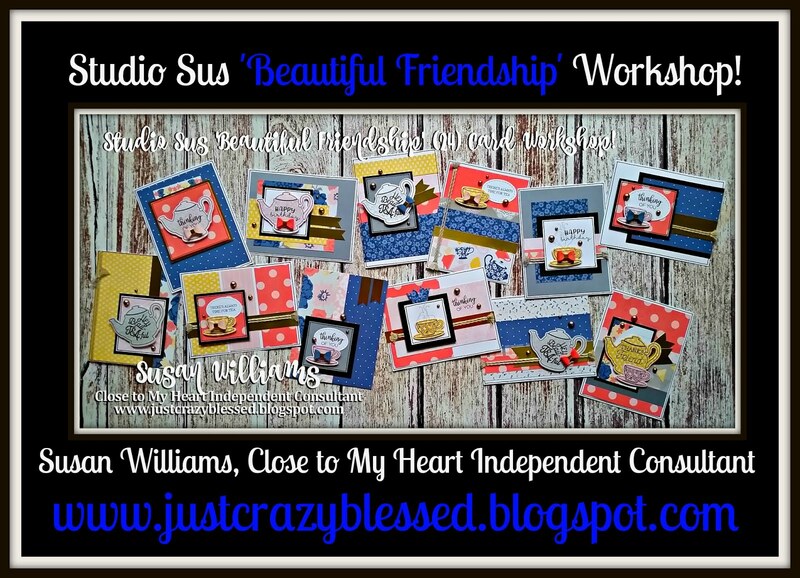 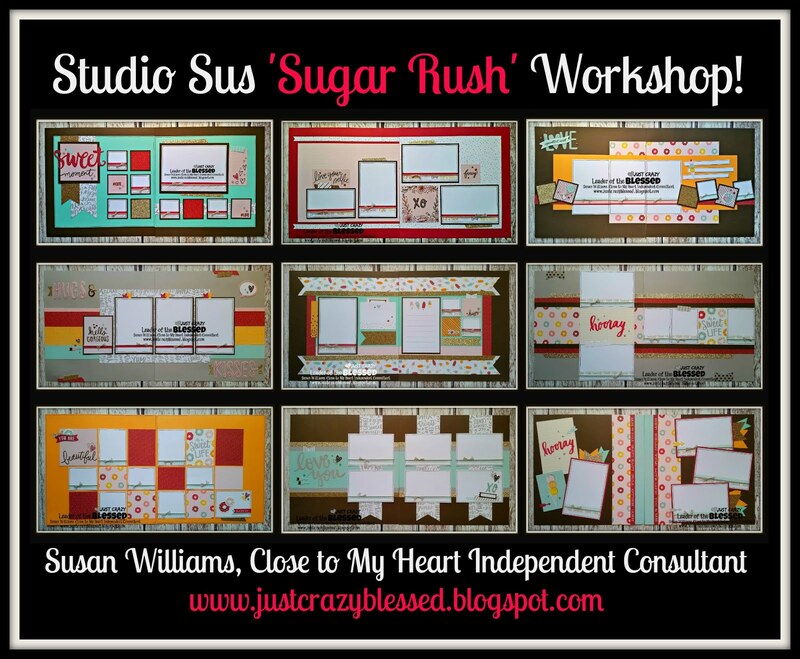 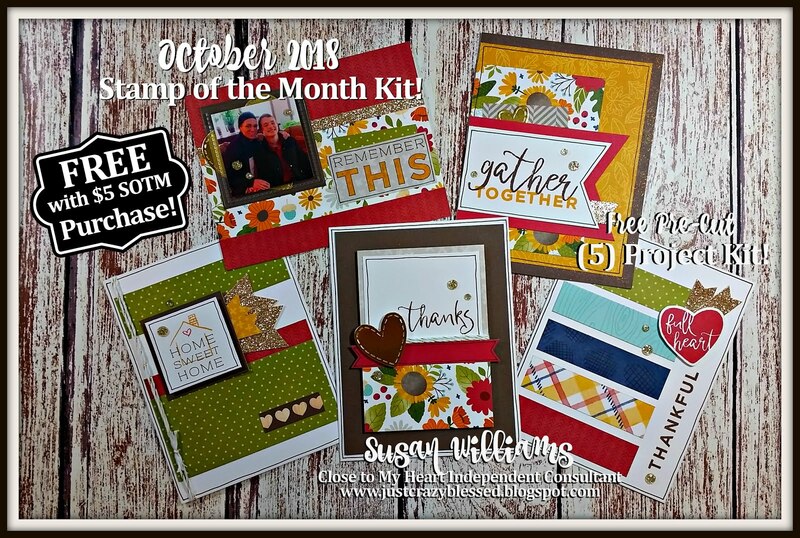 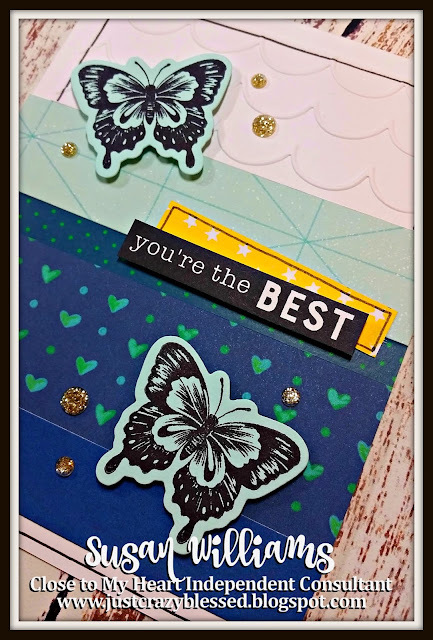 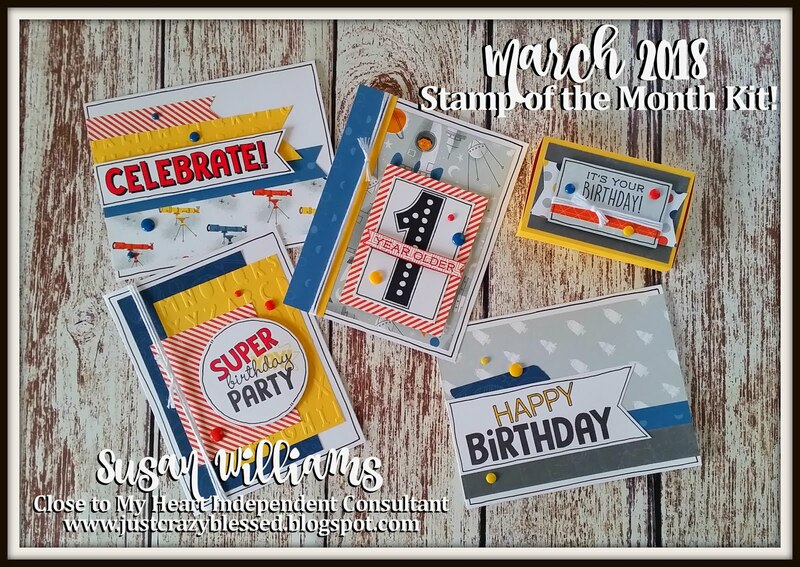 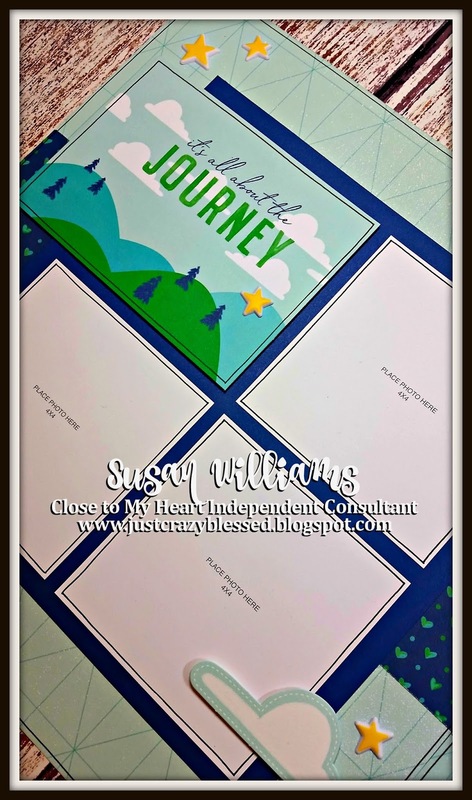 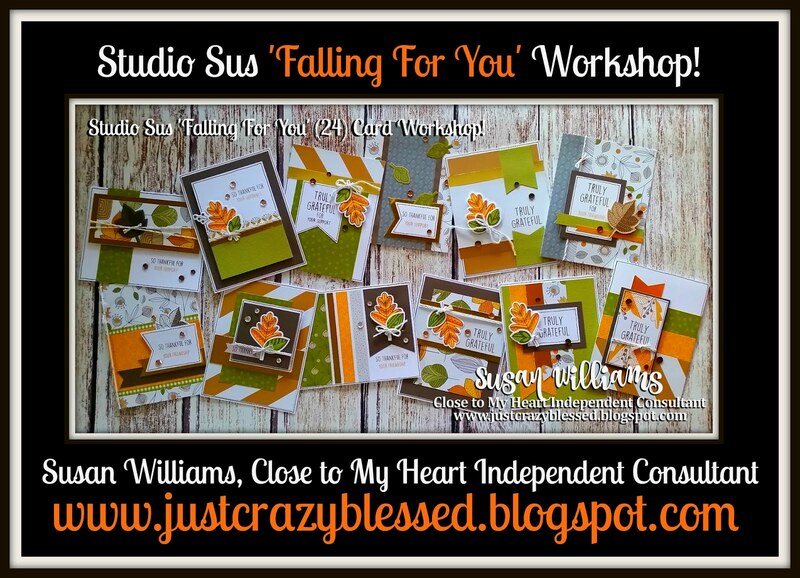 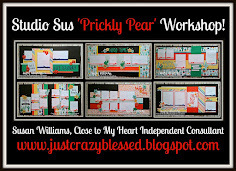 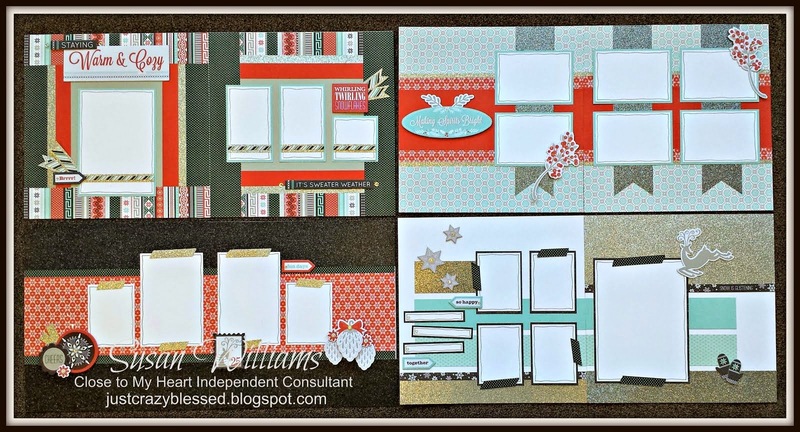 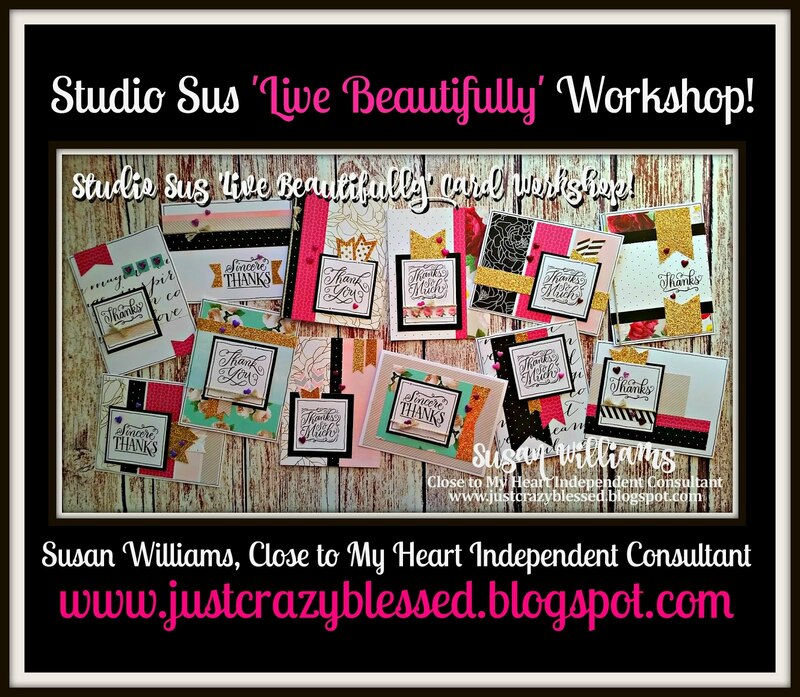 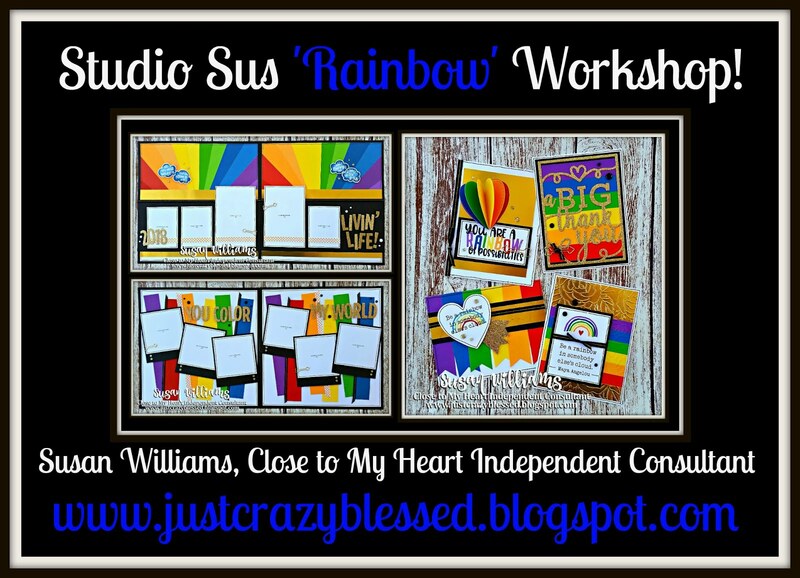 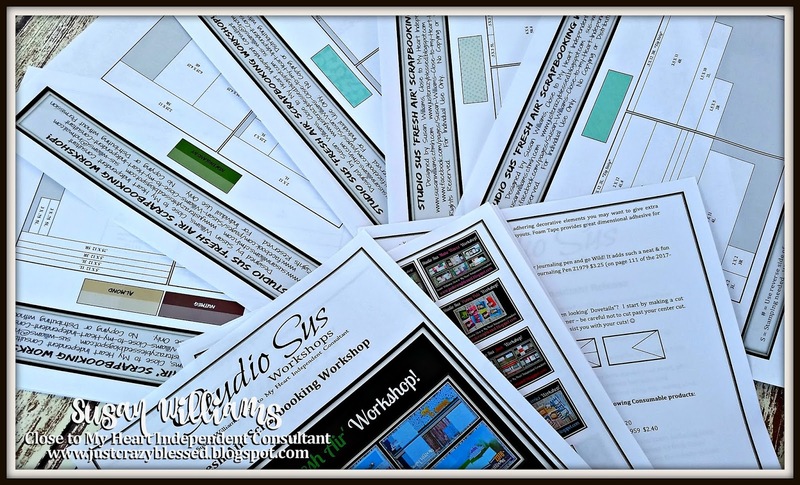 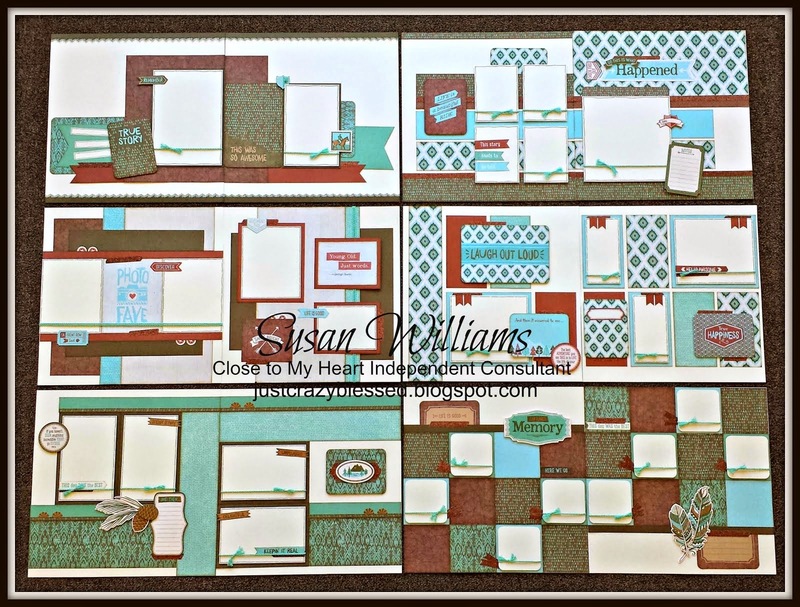 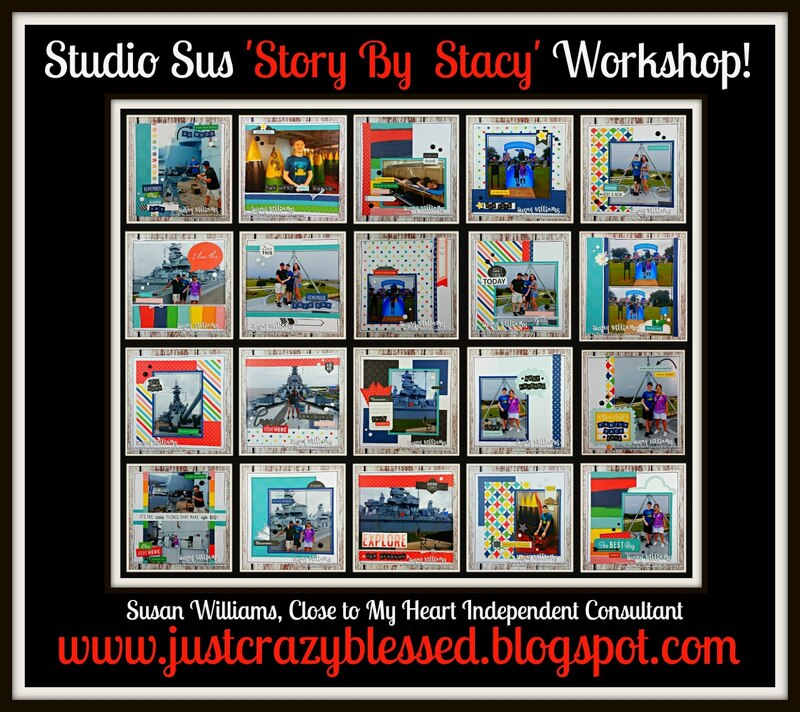 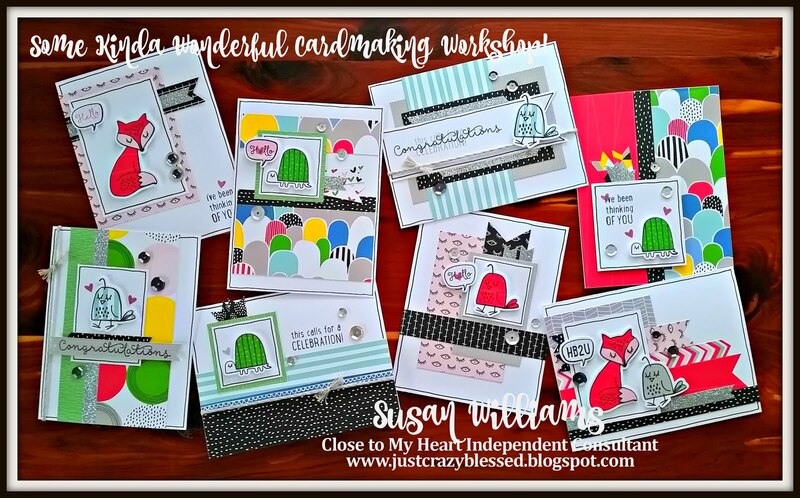 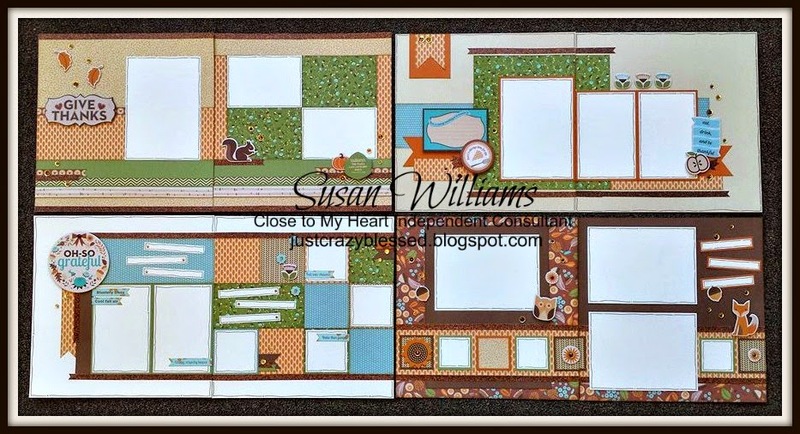 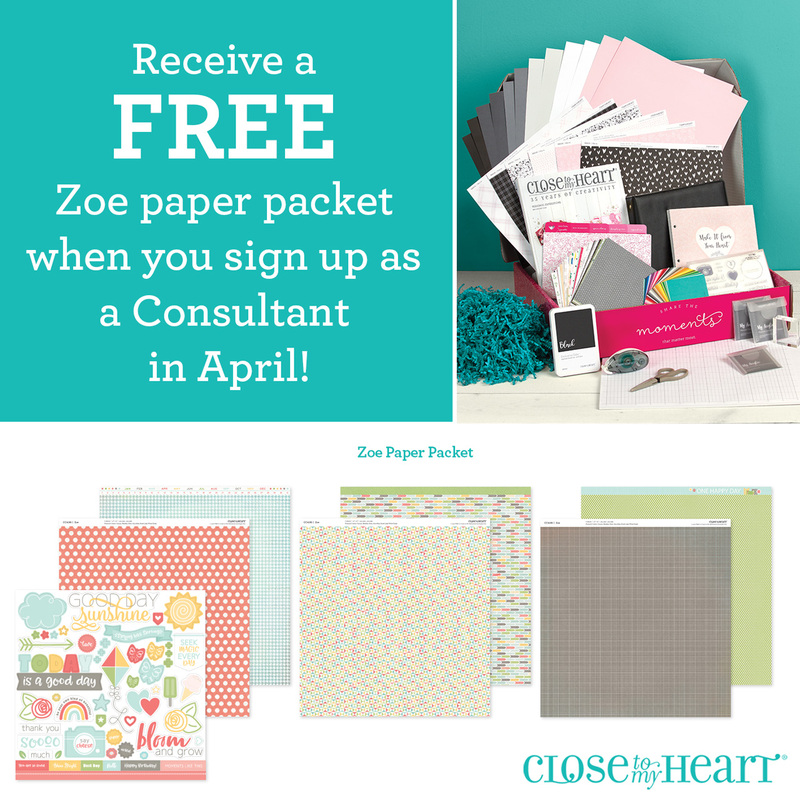 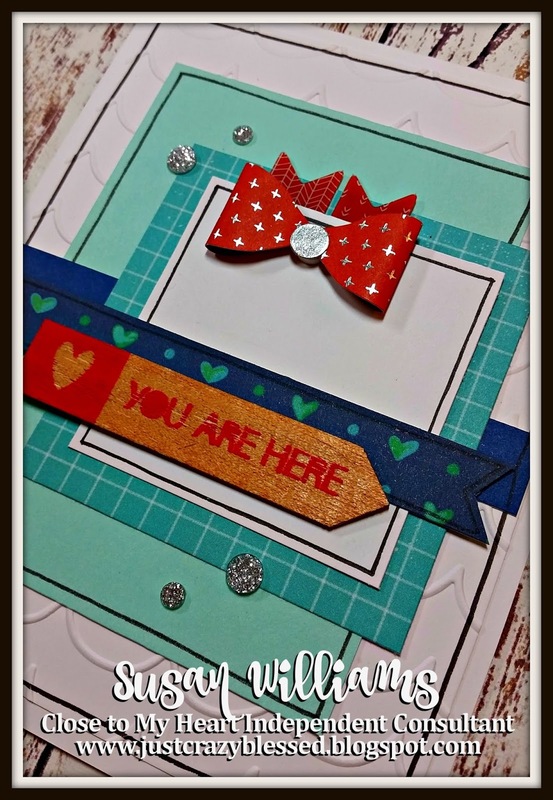 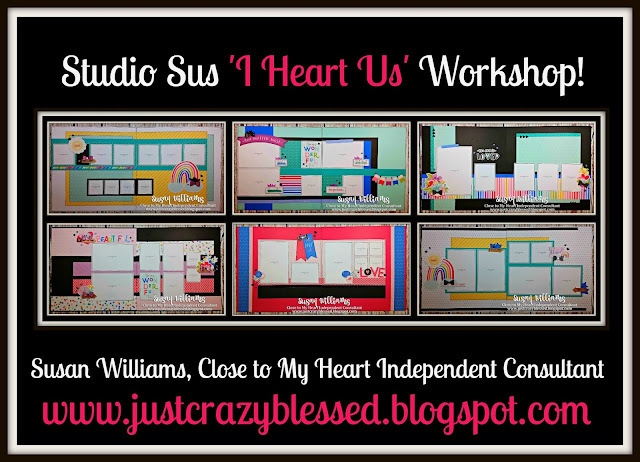 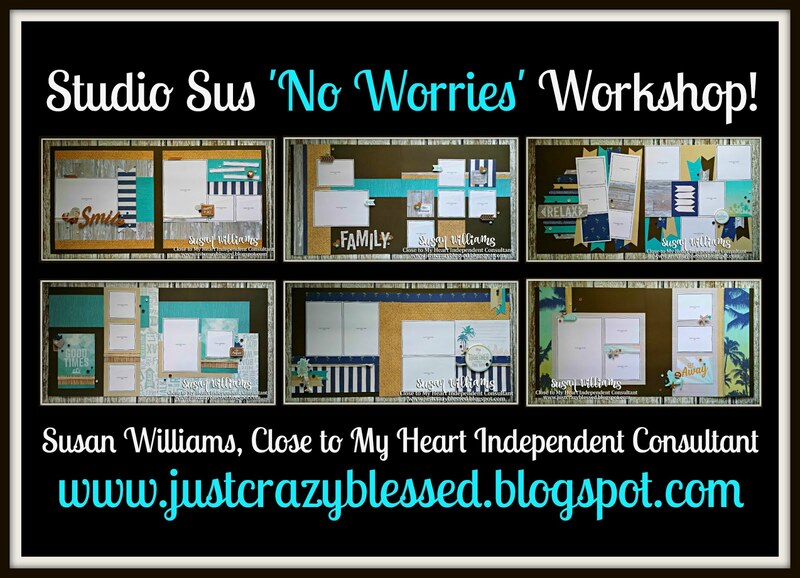 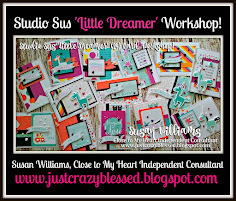 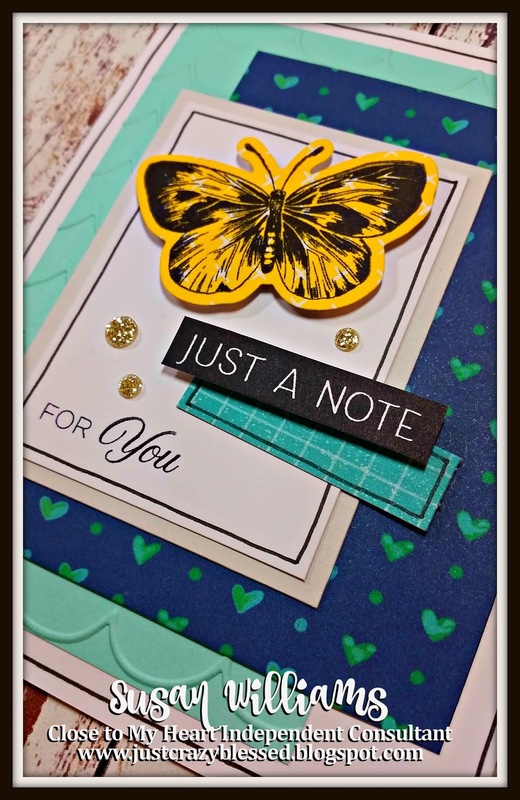 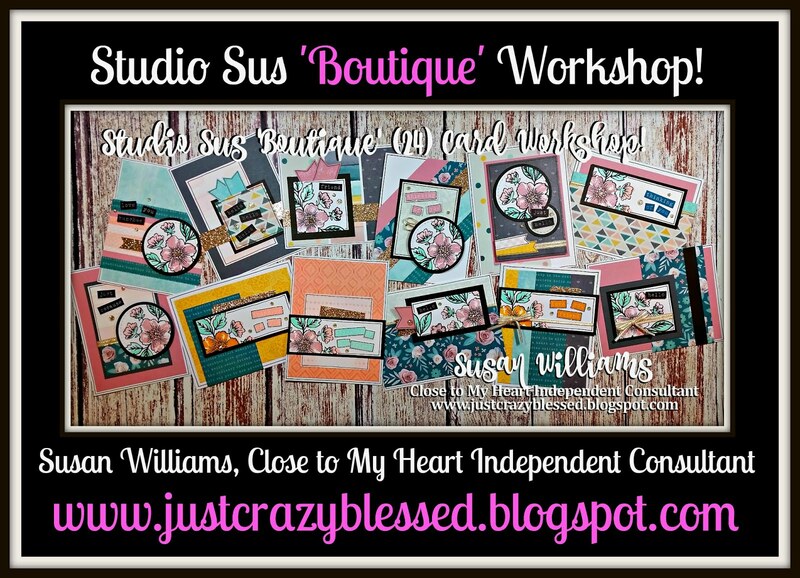 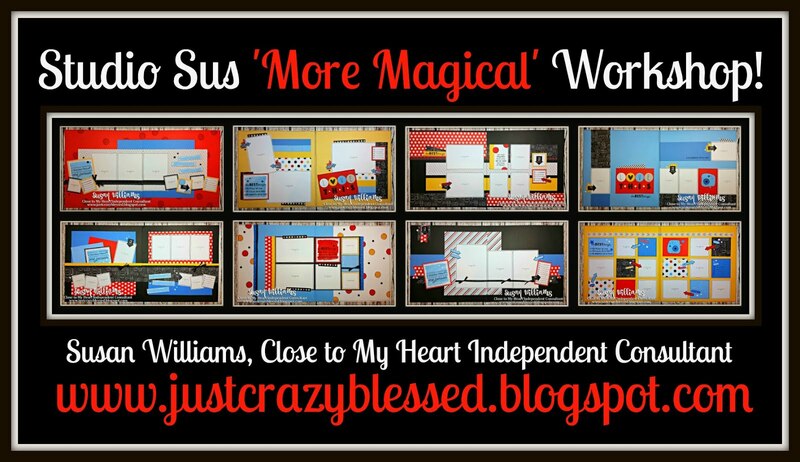 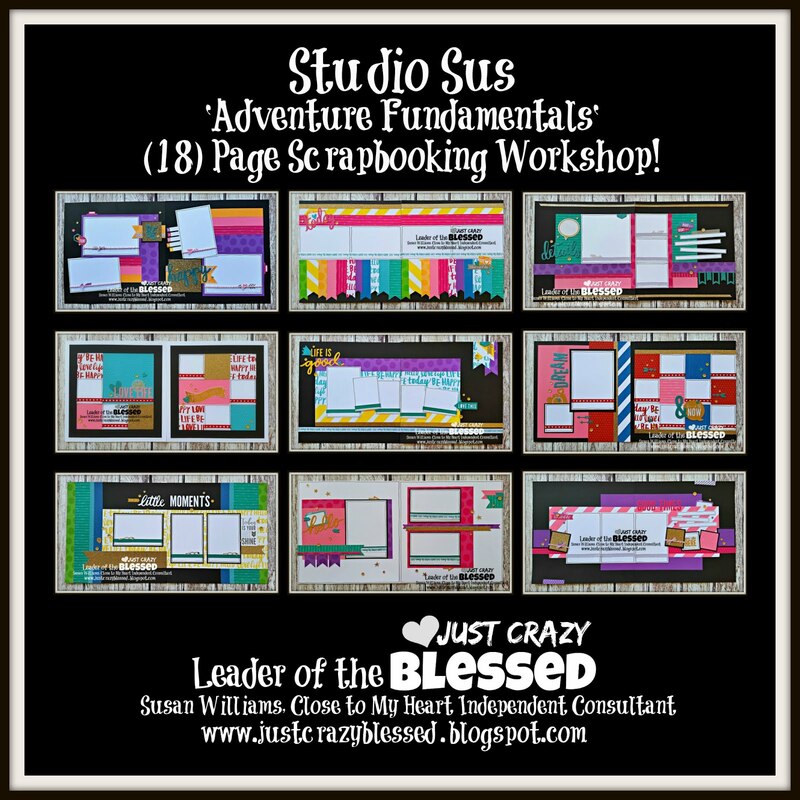 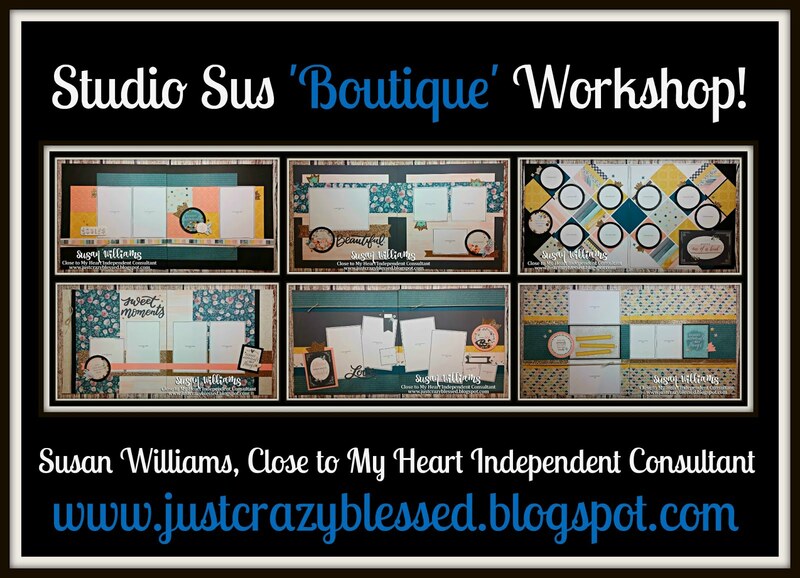 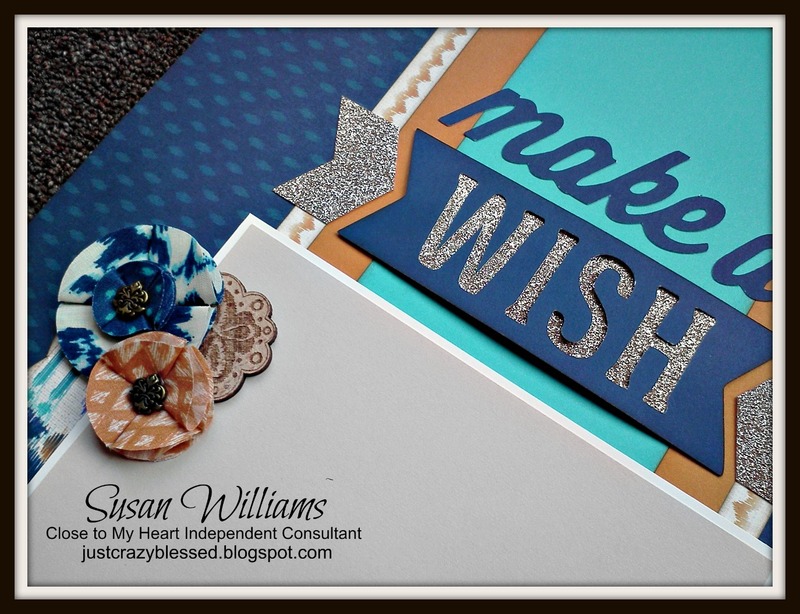 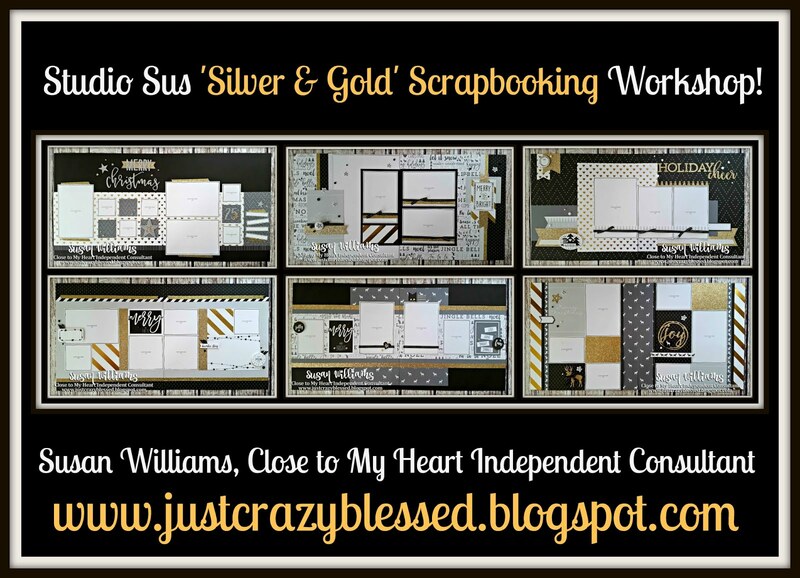 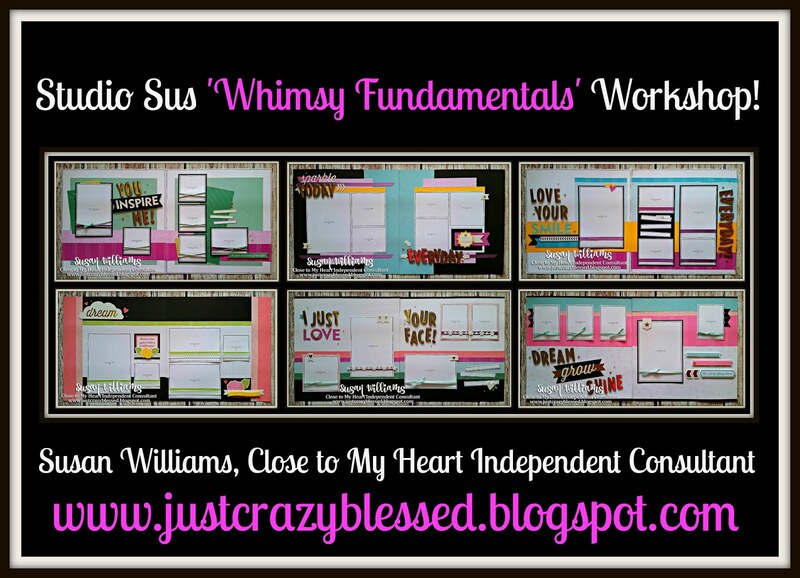 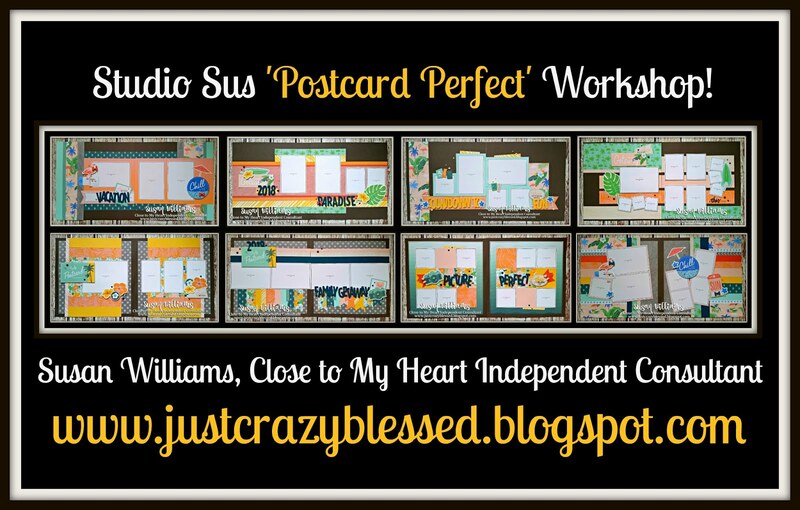 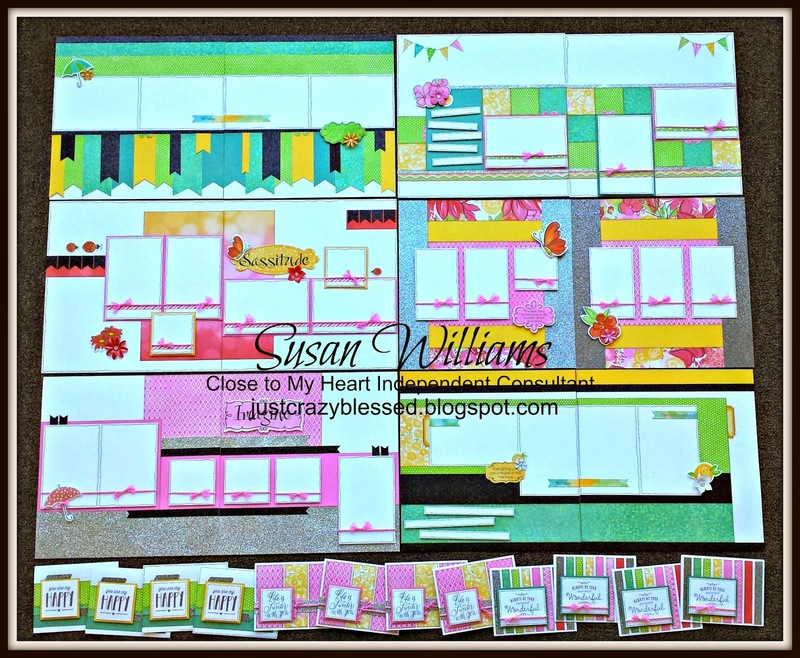 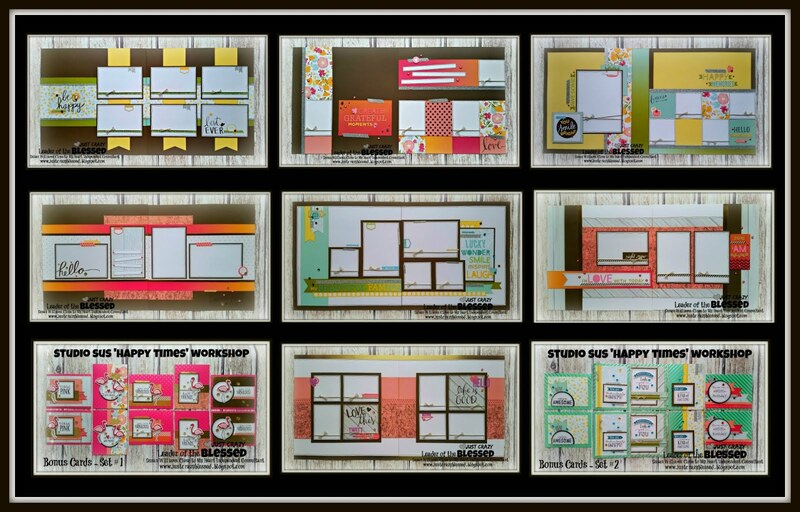 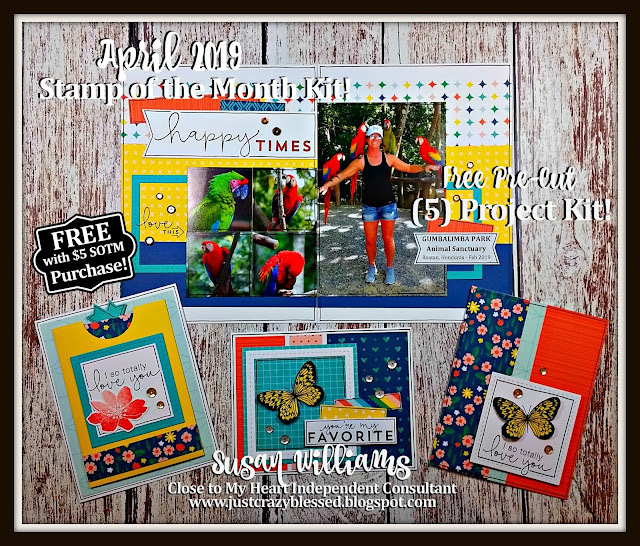 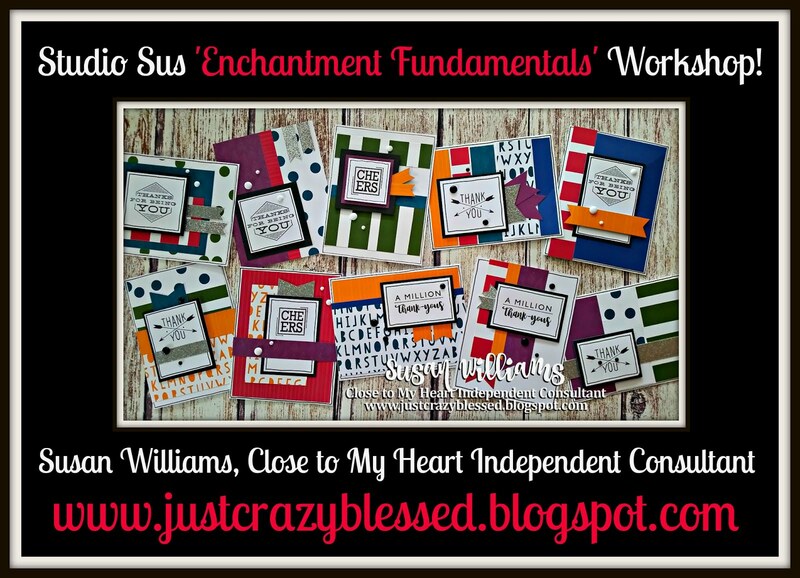 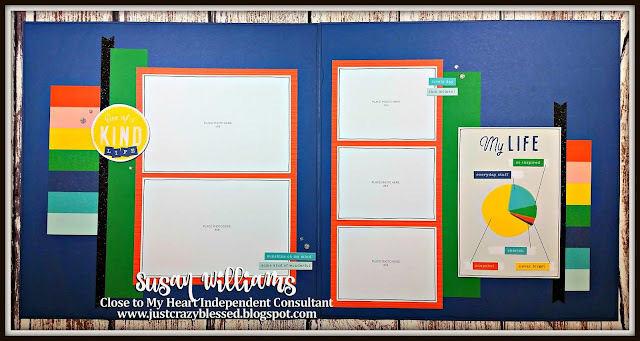 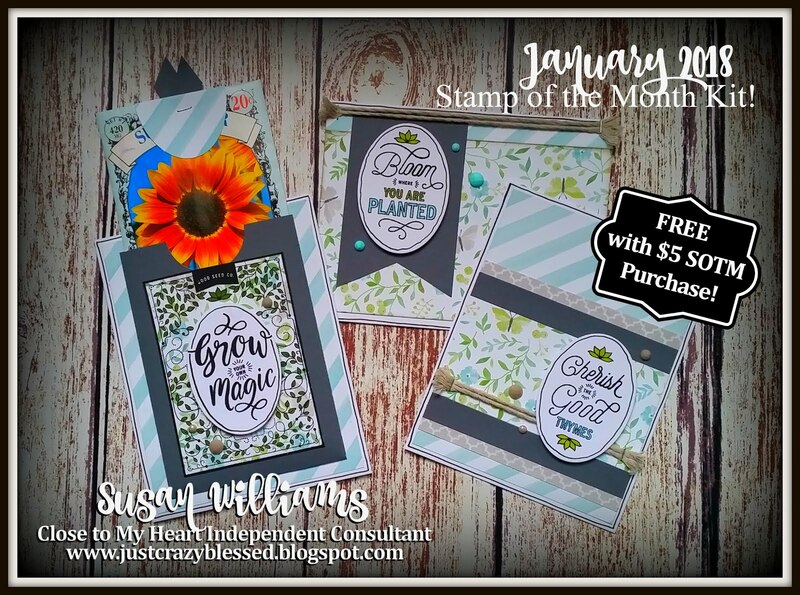 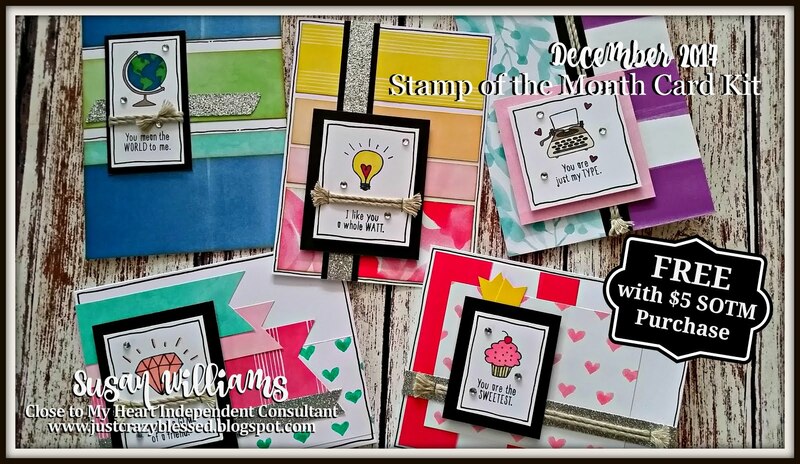 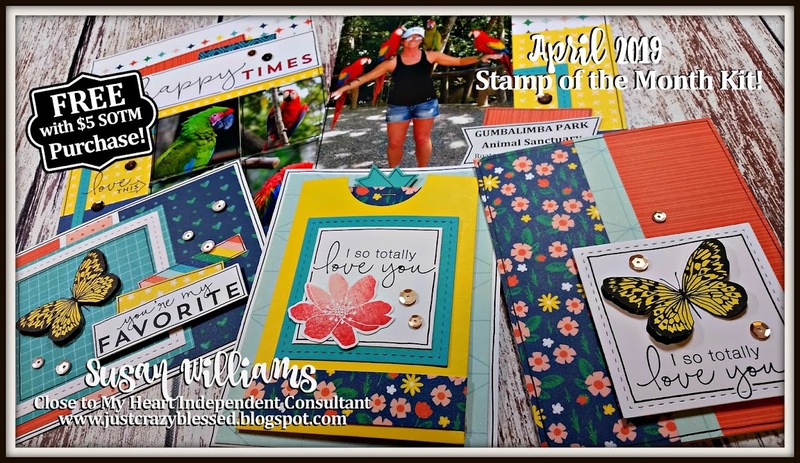 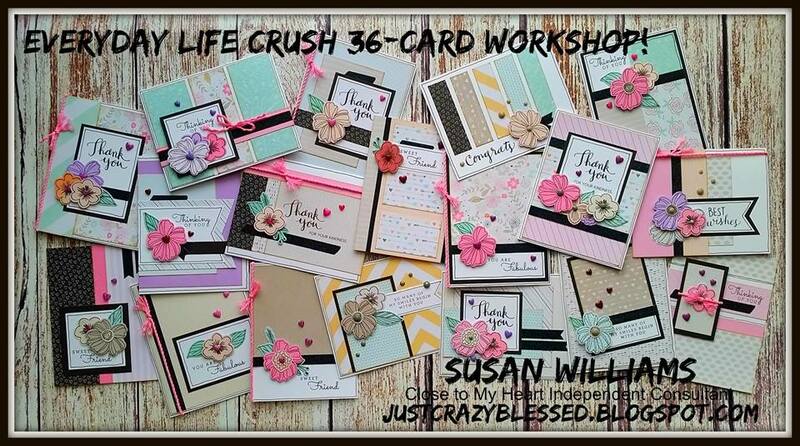 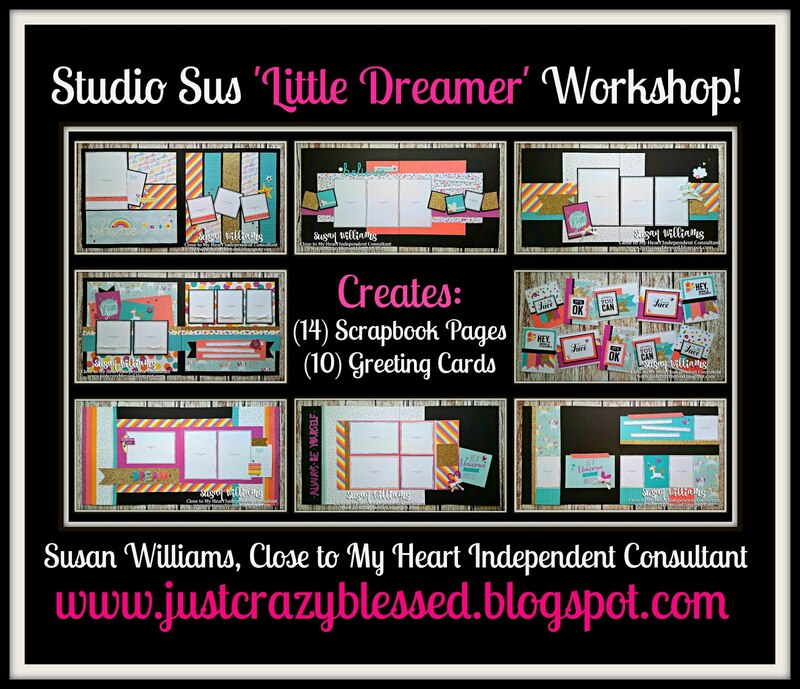 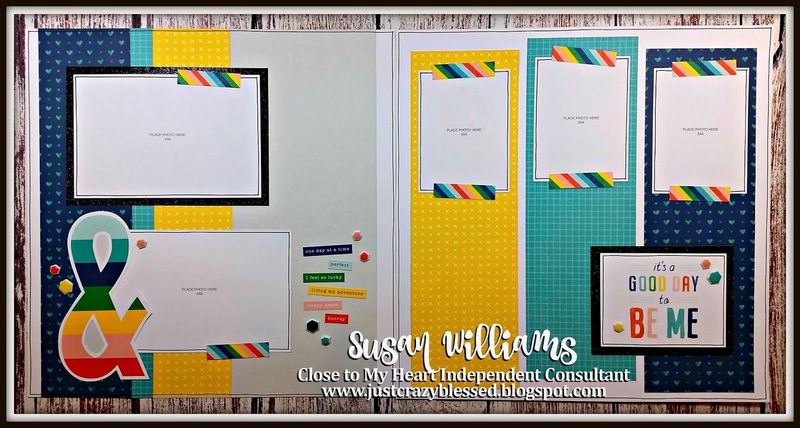 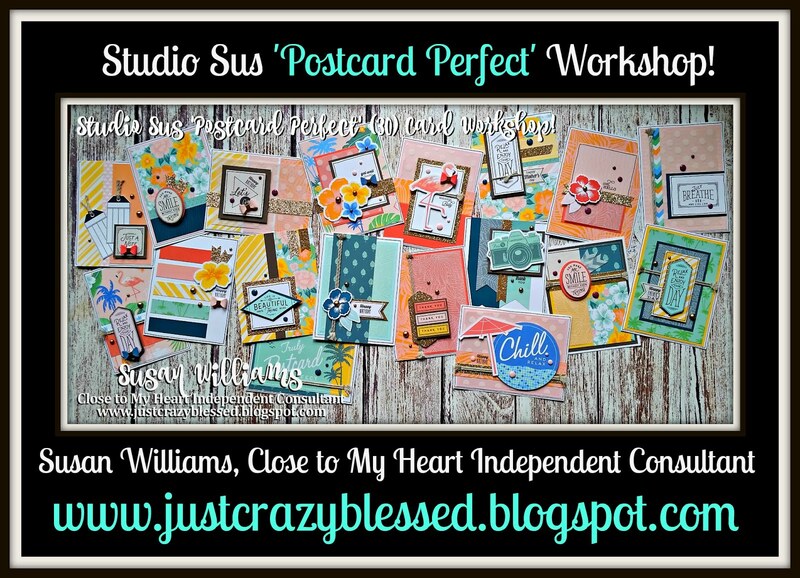 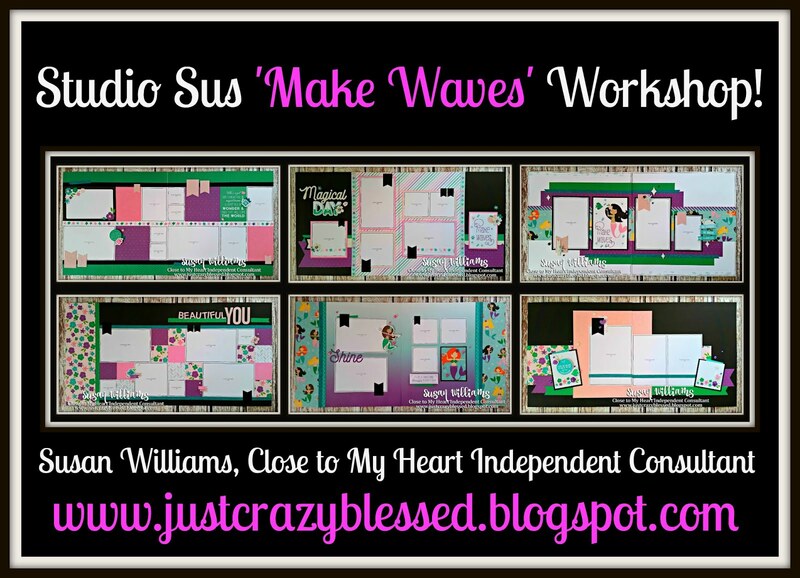 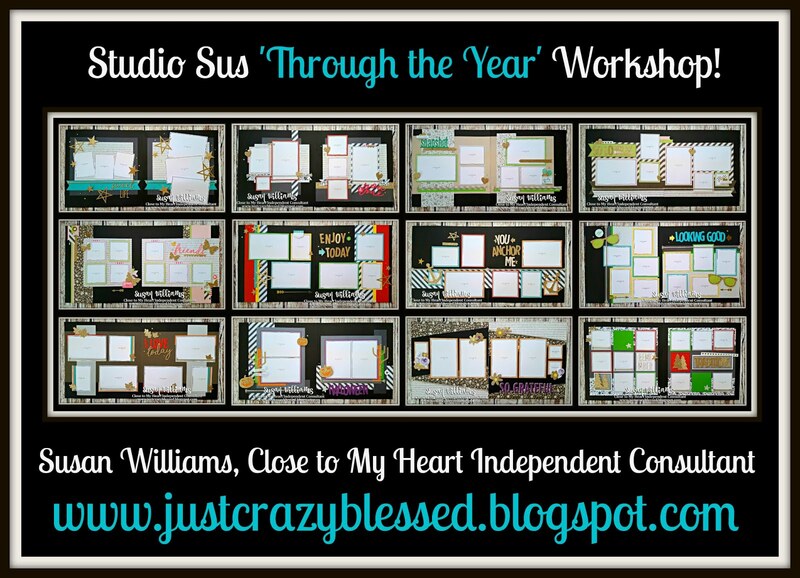 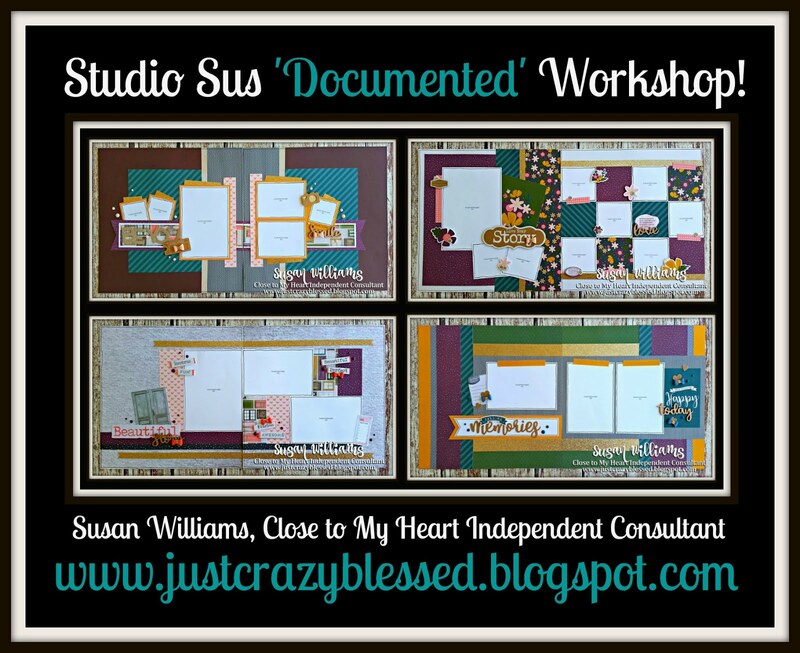 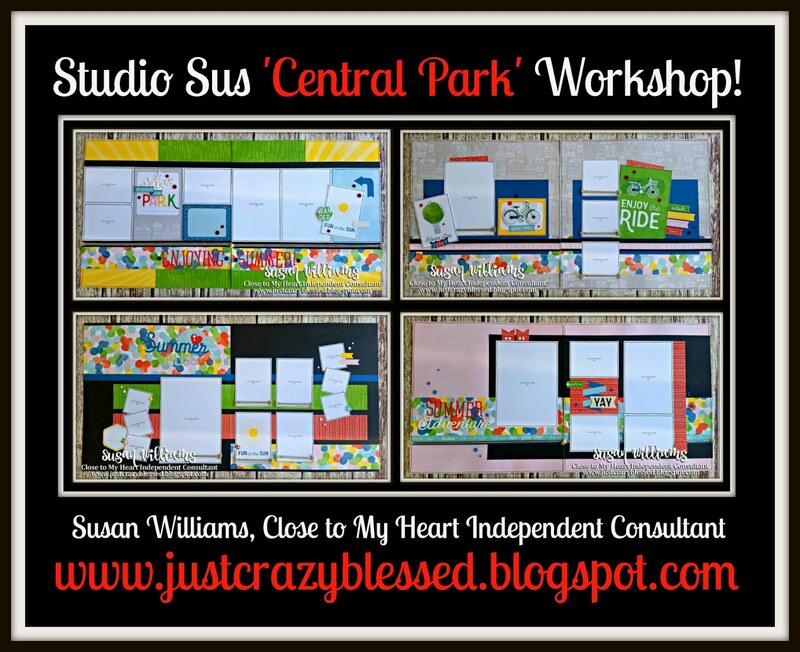 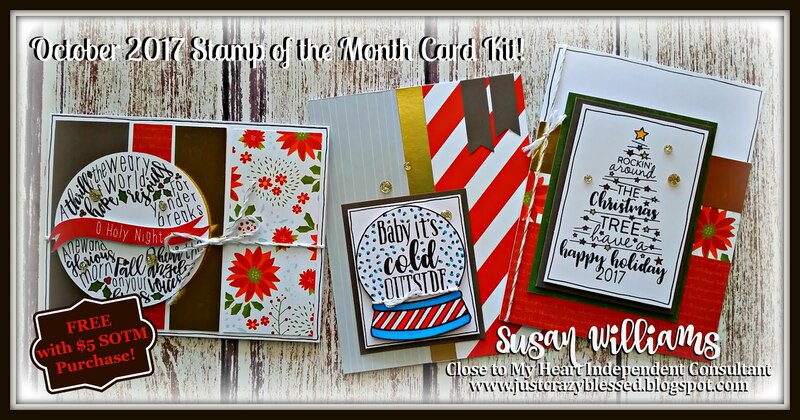 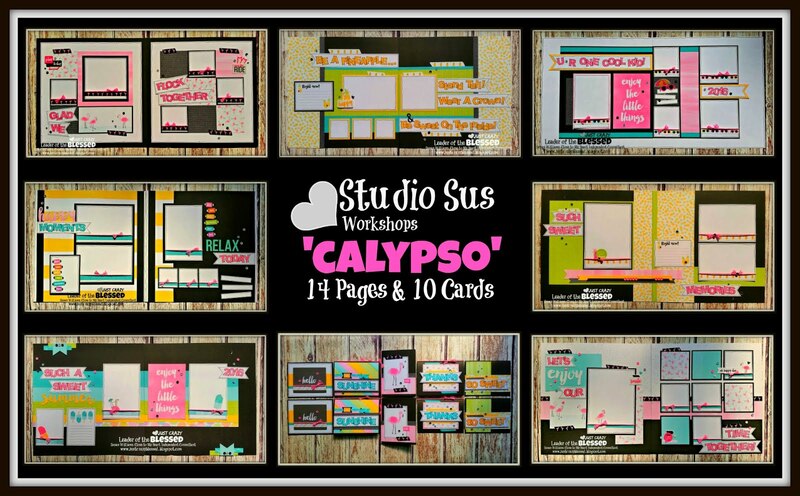 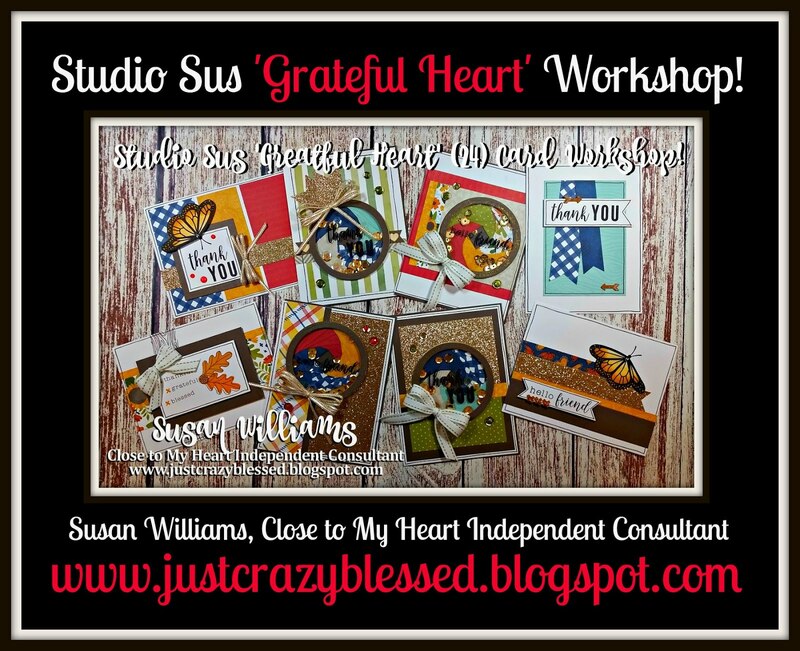 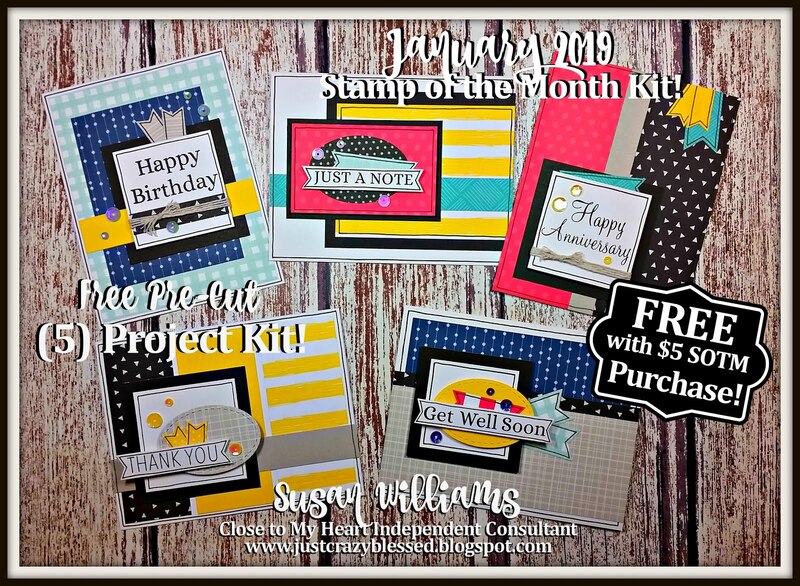 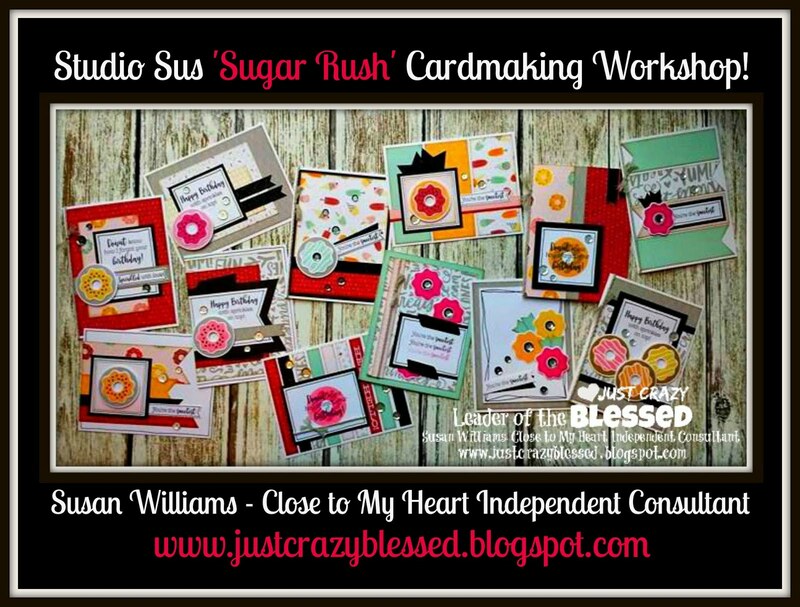 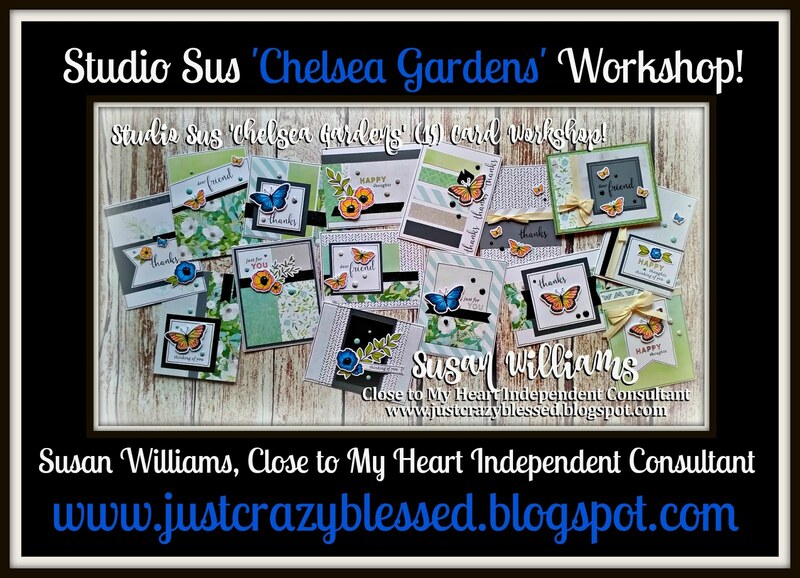 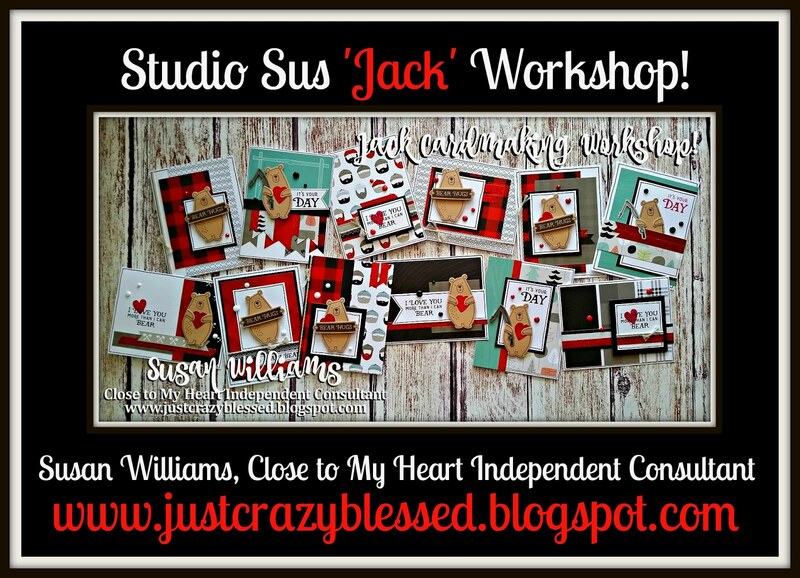 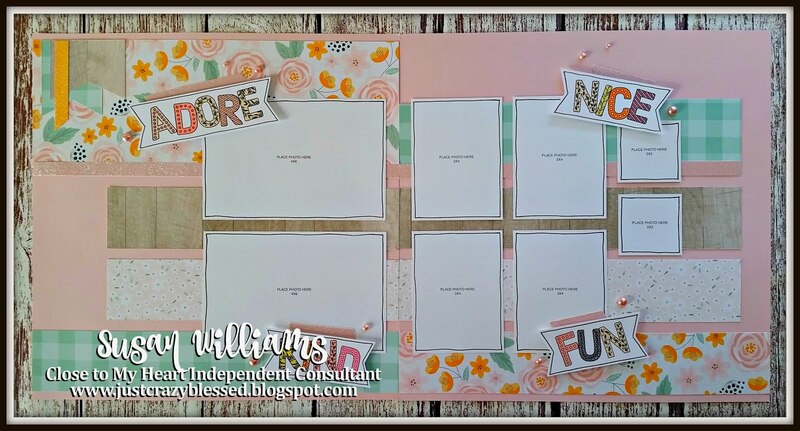 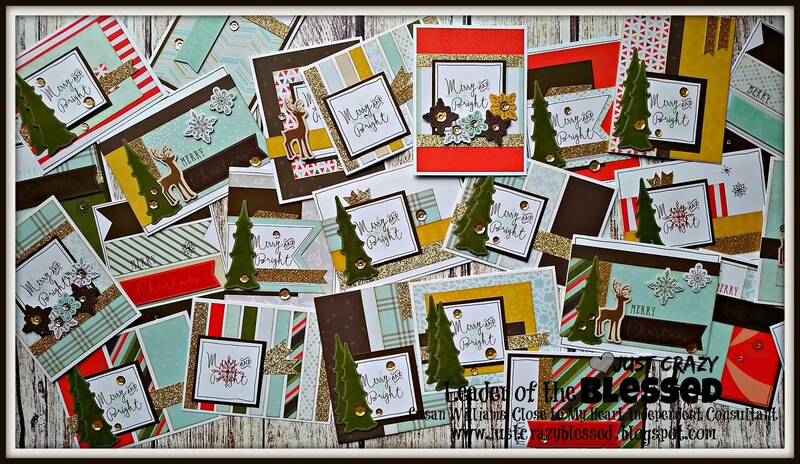 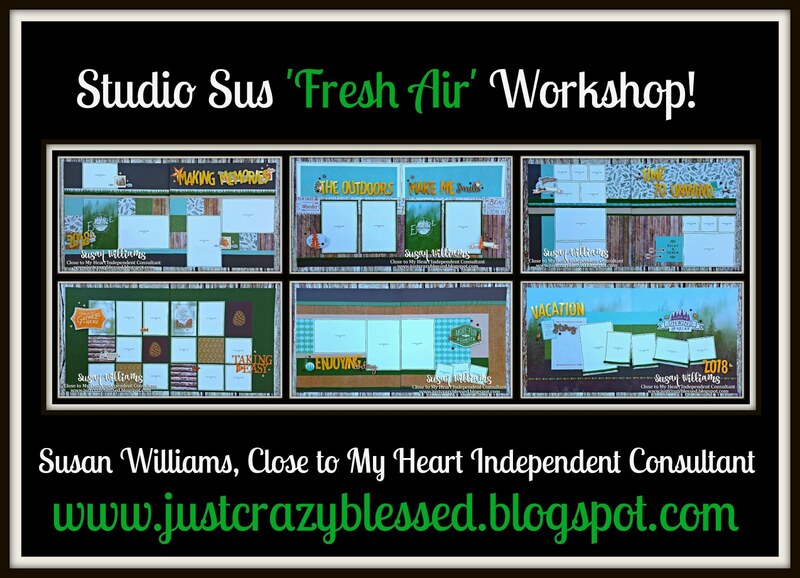 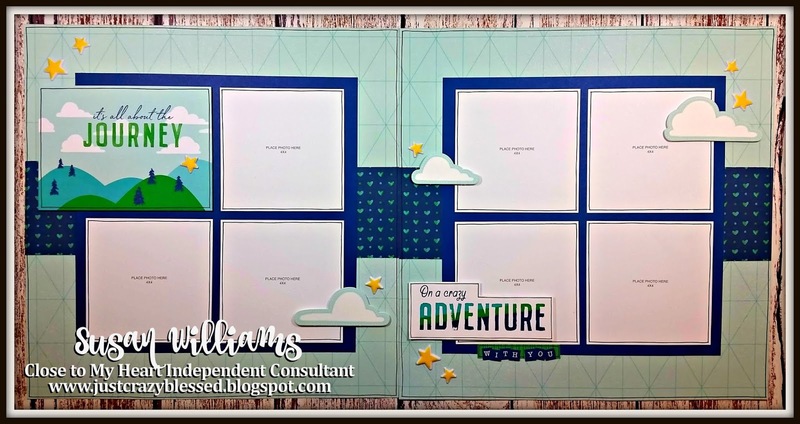 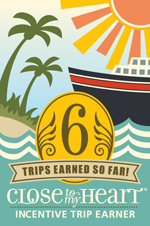 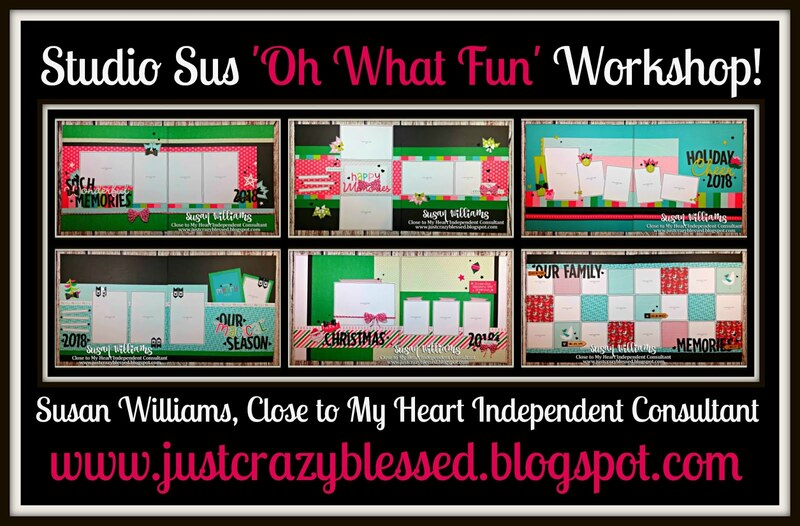 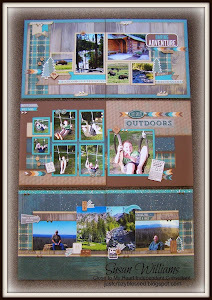 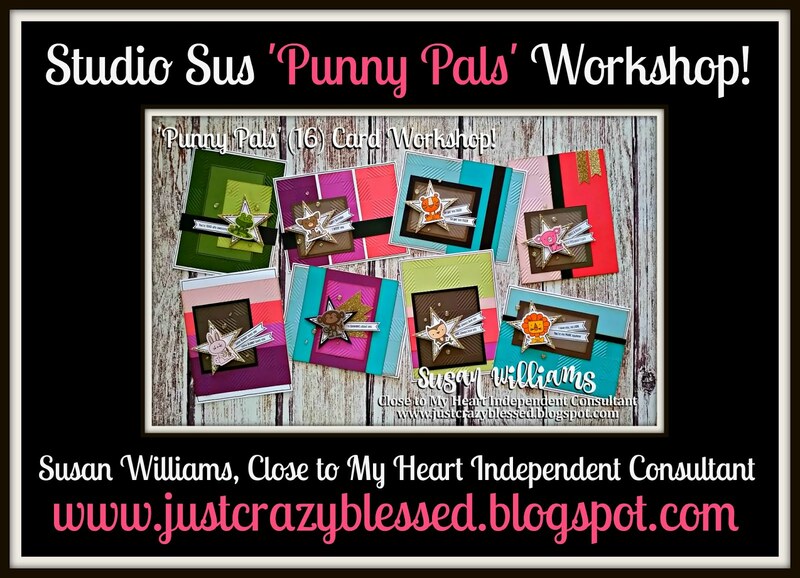 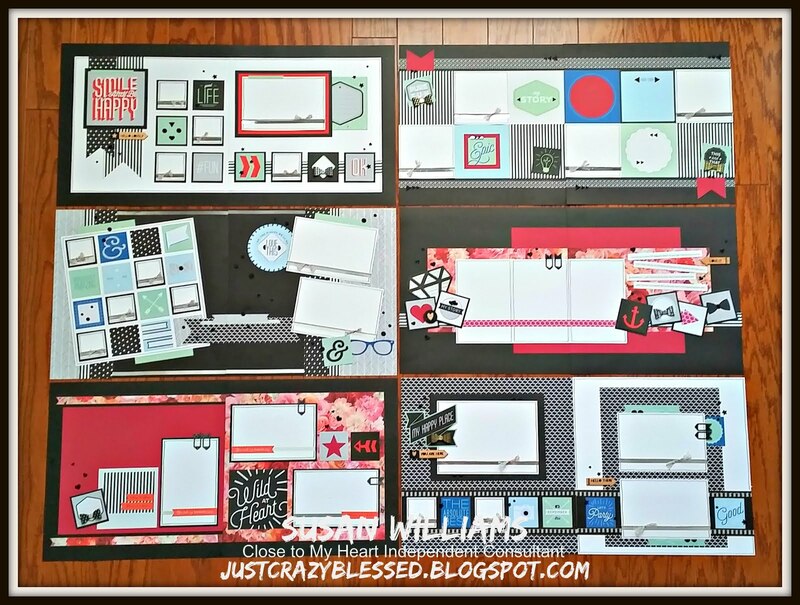 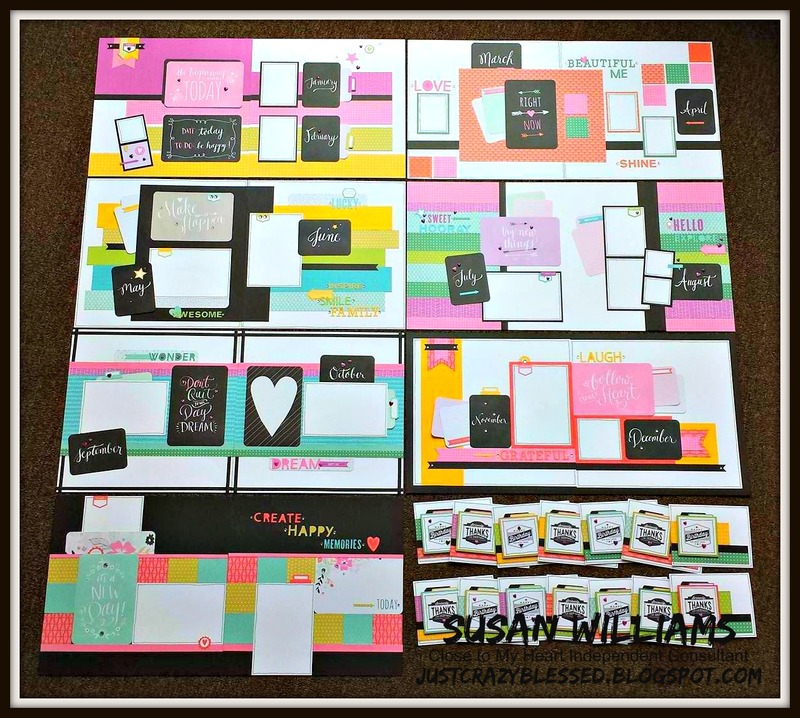 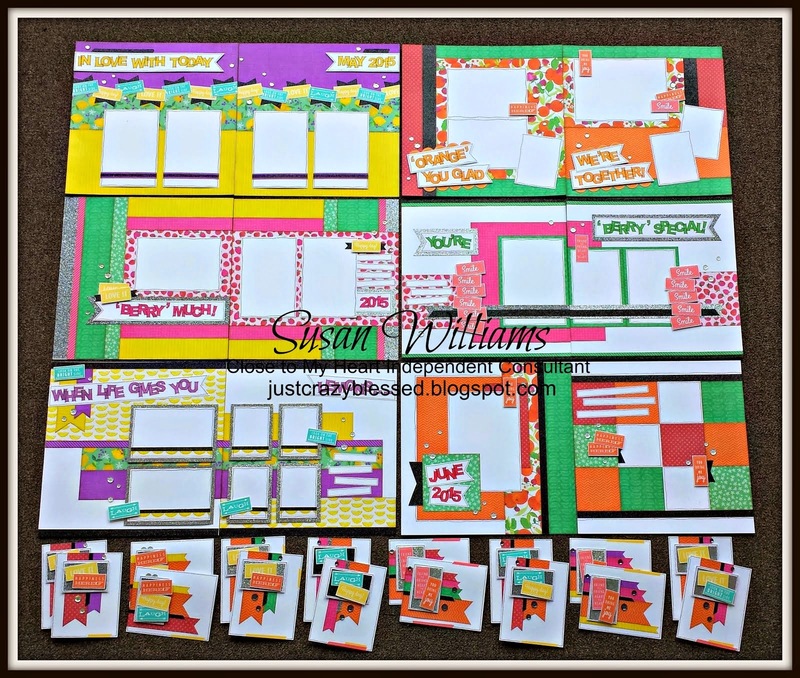 This workshop features 2 each of (18) individual card designs. 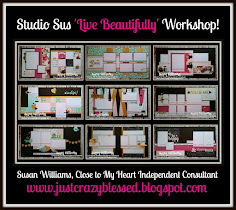 You can watch a video overview of this workshop HERE! 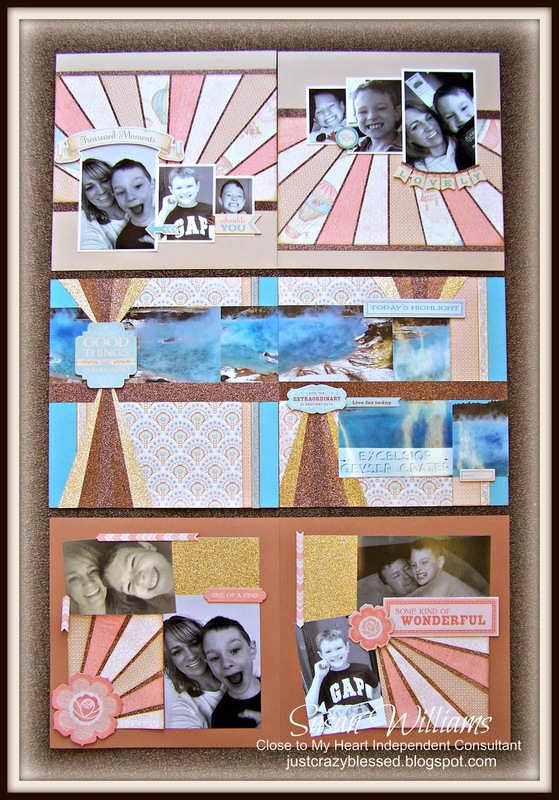 Here are a few up close photos! 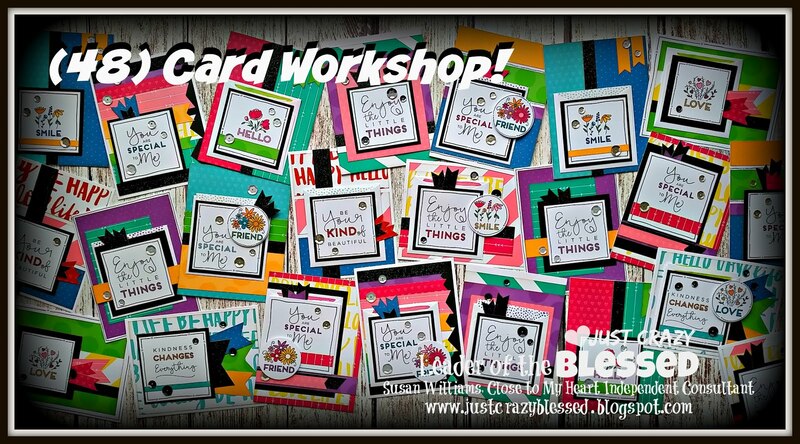 - Detailed Color Photos of Each of the (18) individual card designs for assembly assistance. 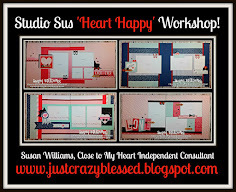 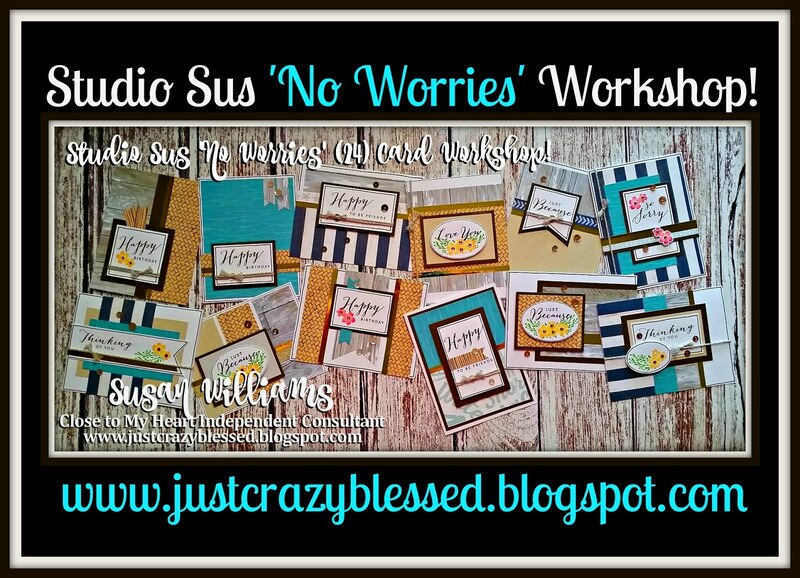 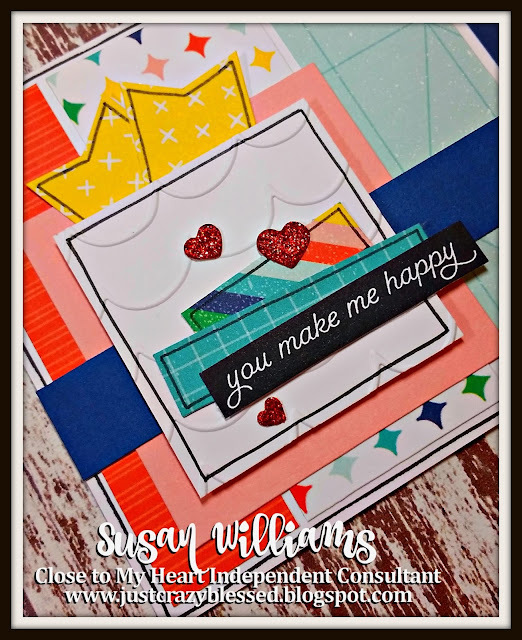 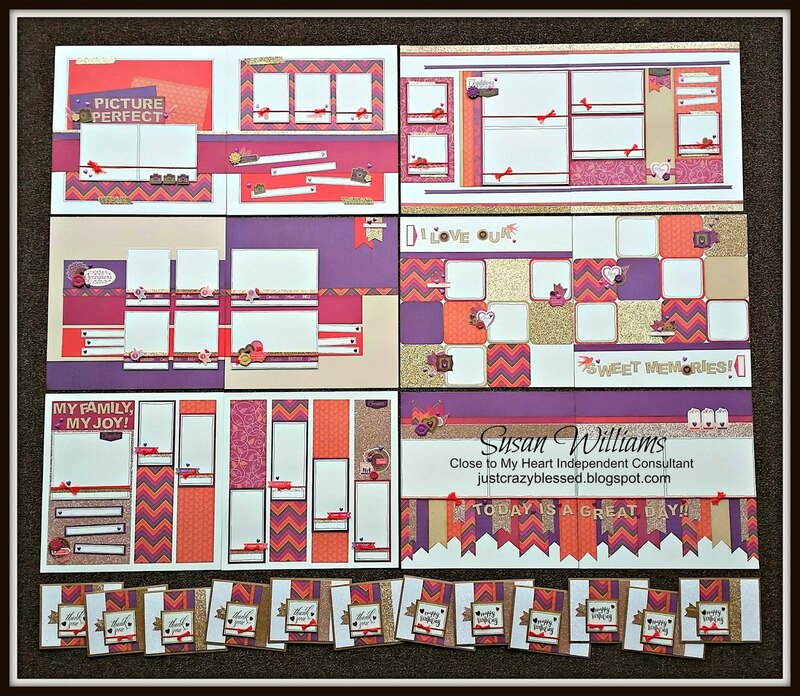 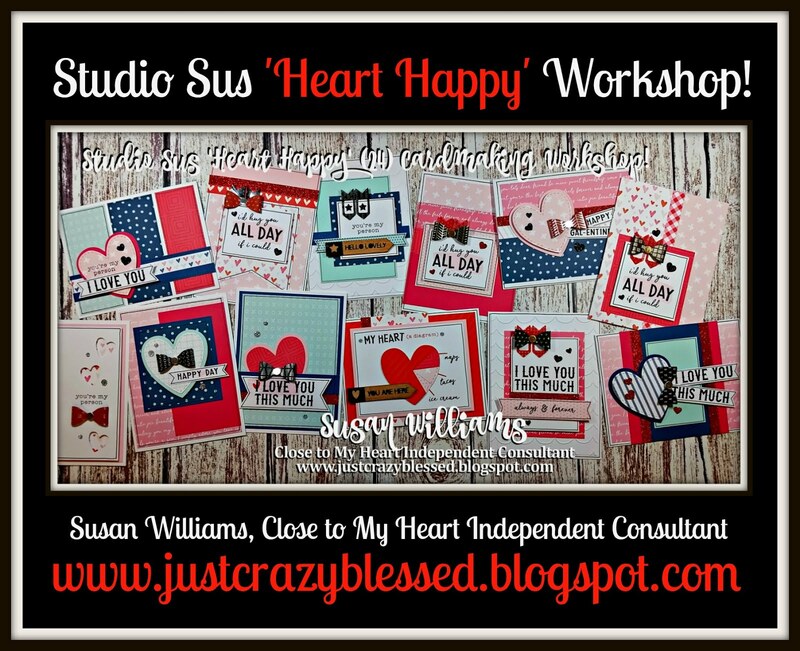 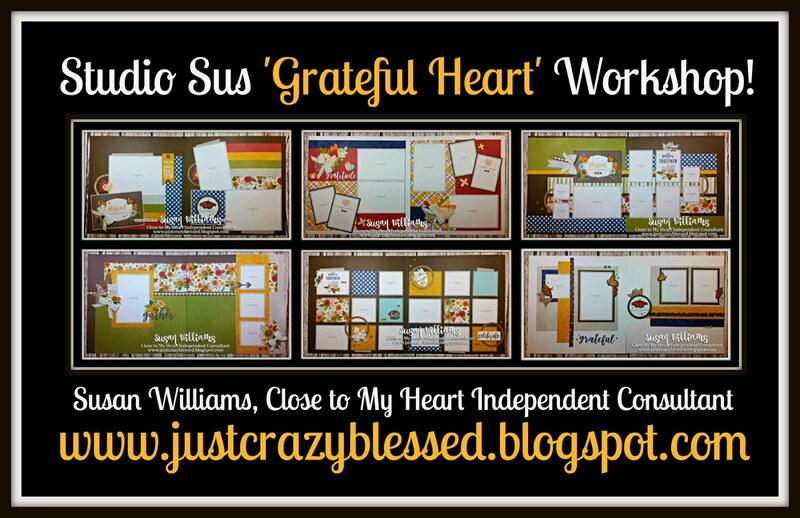 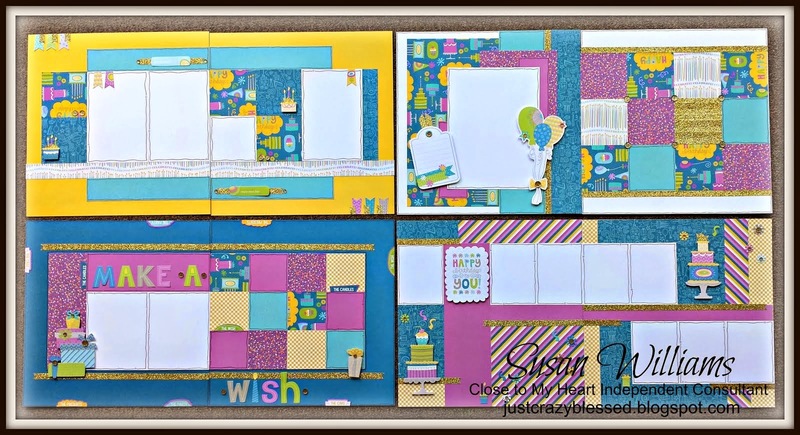 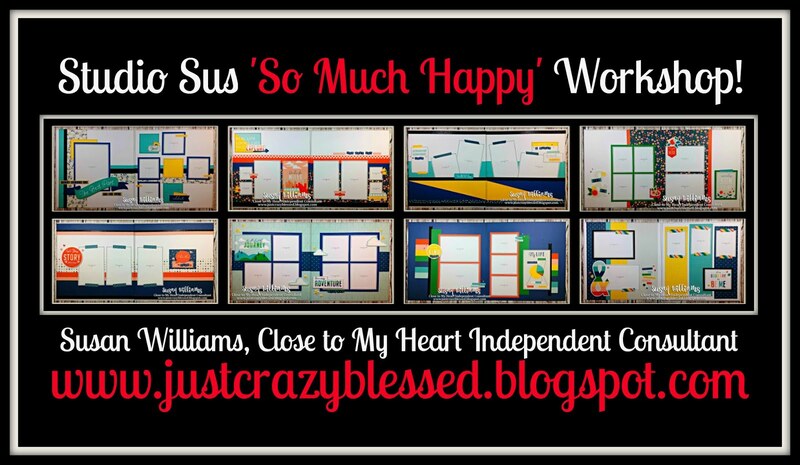 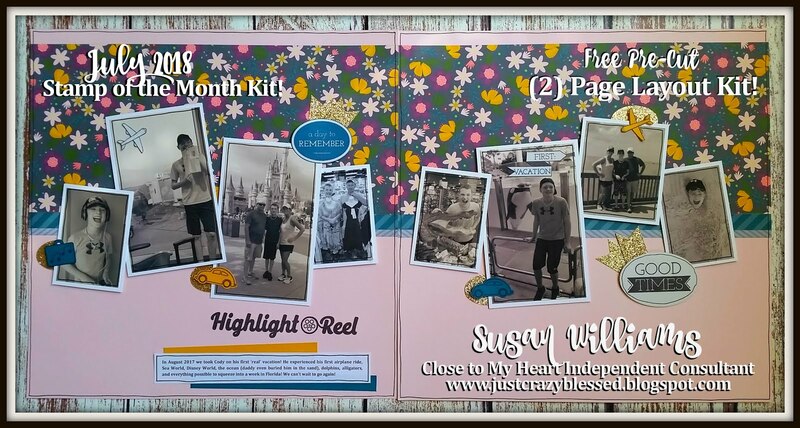 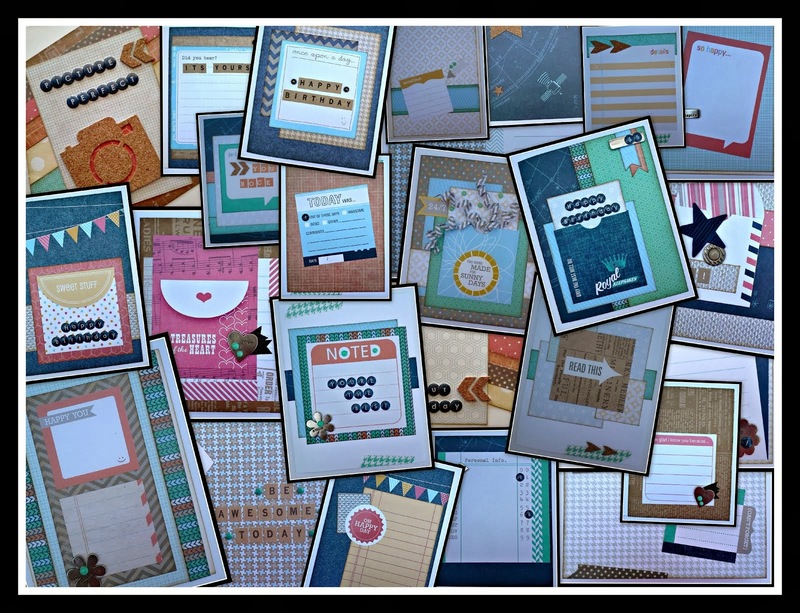 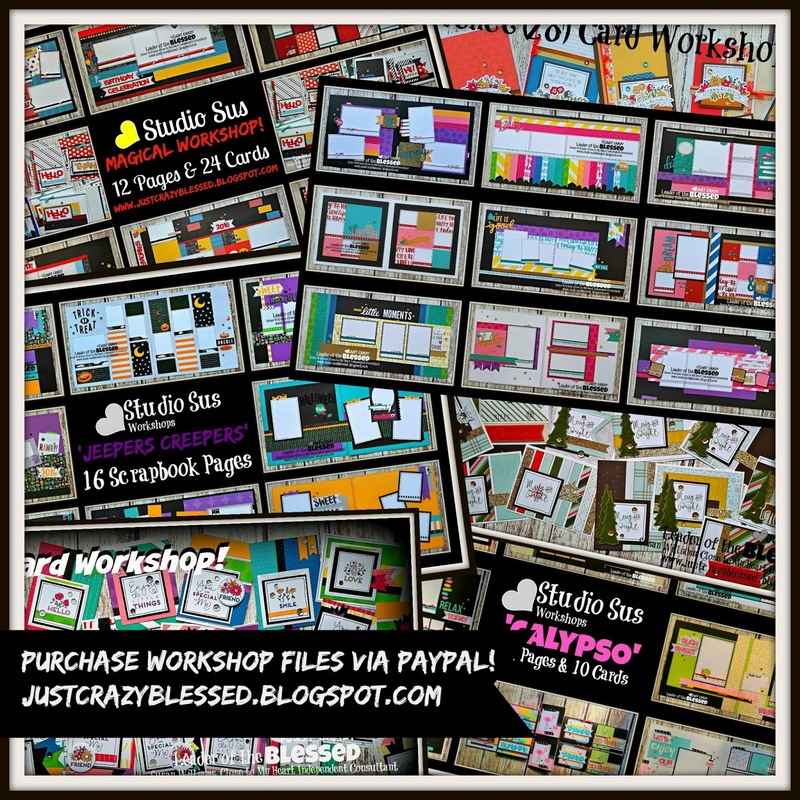 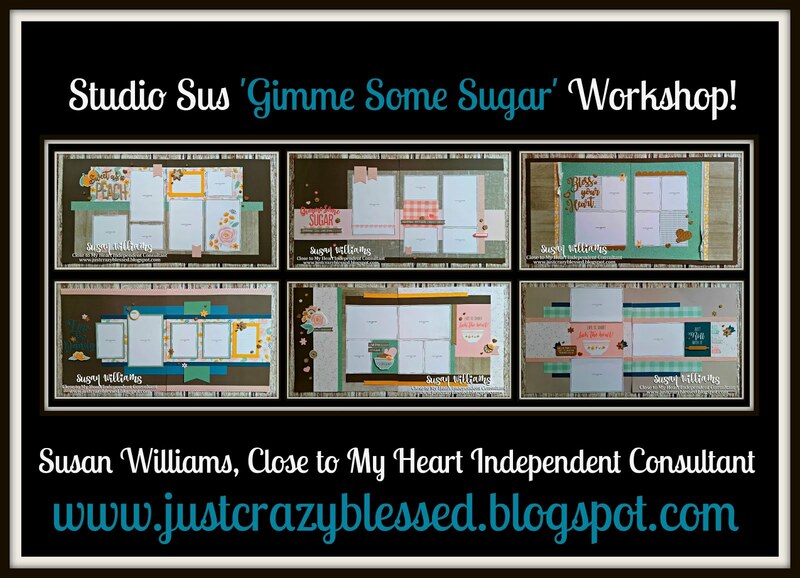 You may purchase the 'So Much Happy' Cardmaking Workshop Files through paypal right here! Thank you so much for joining me today Friends, I am so Grateful for you!